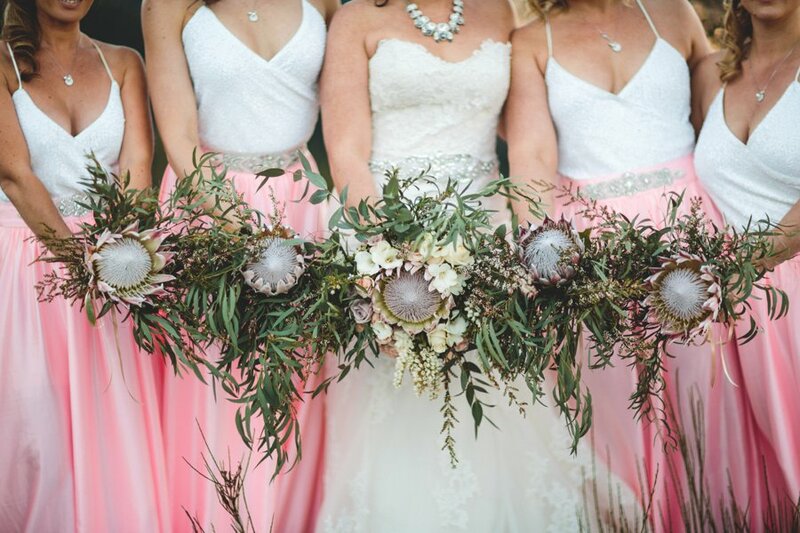 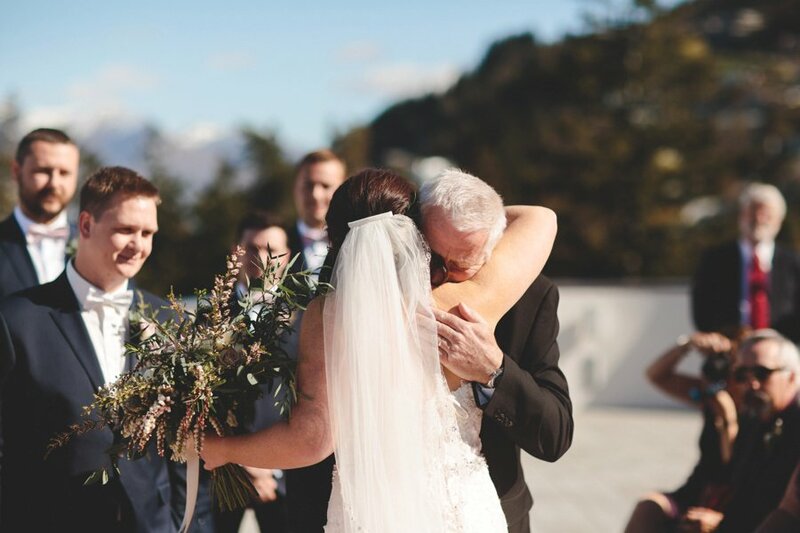 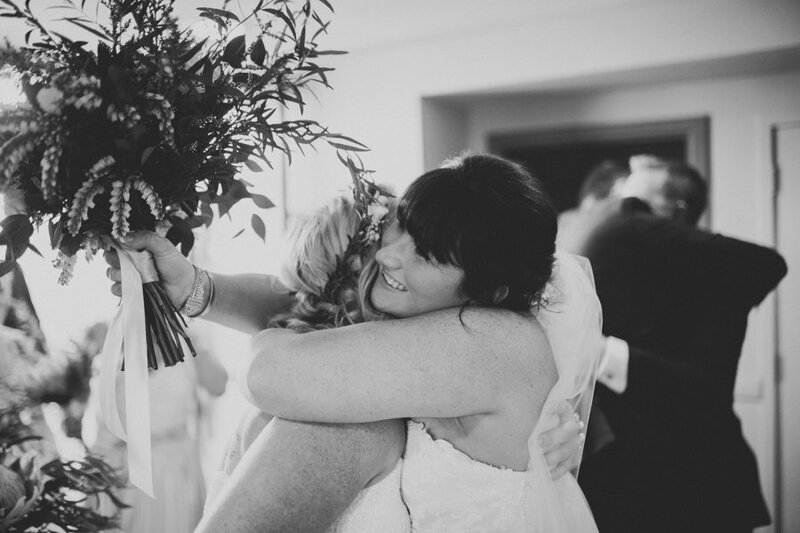 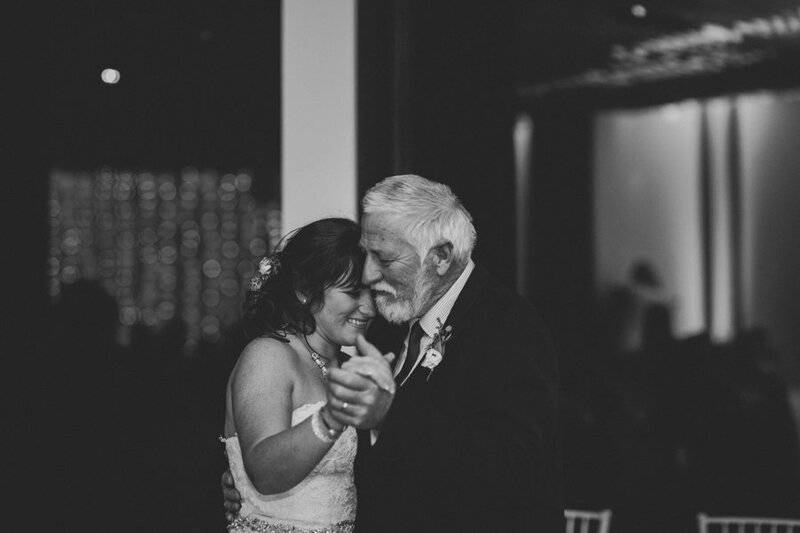 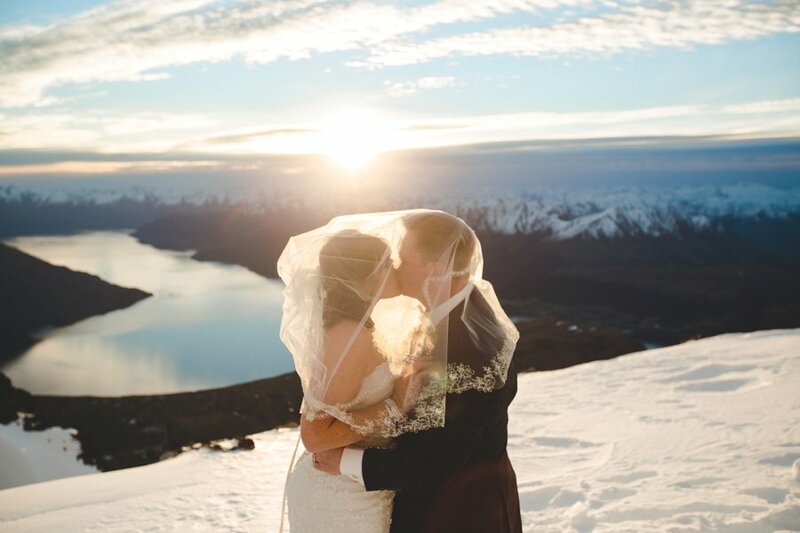 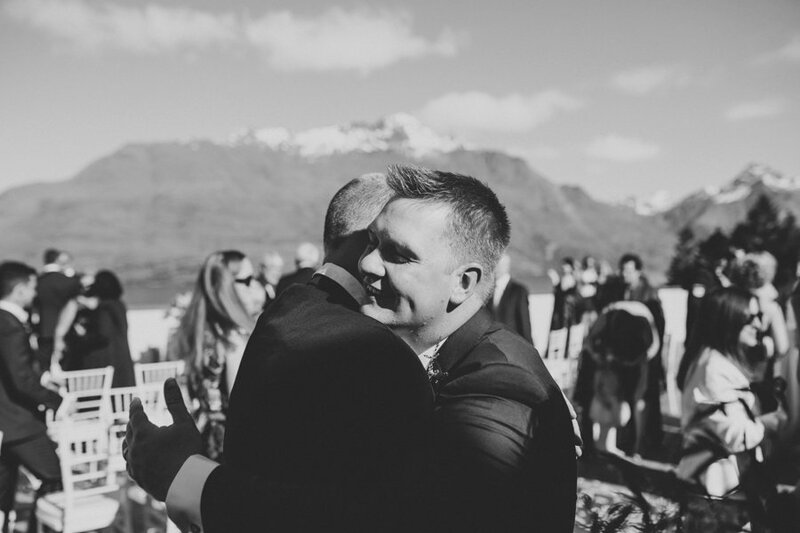 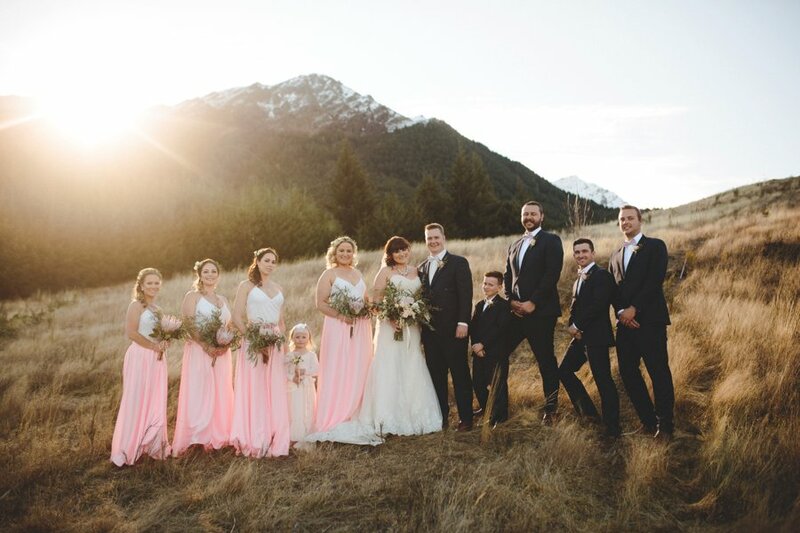 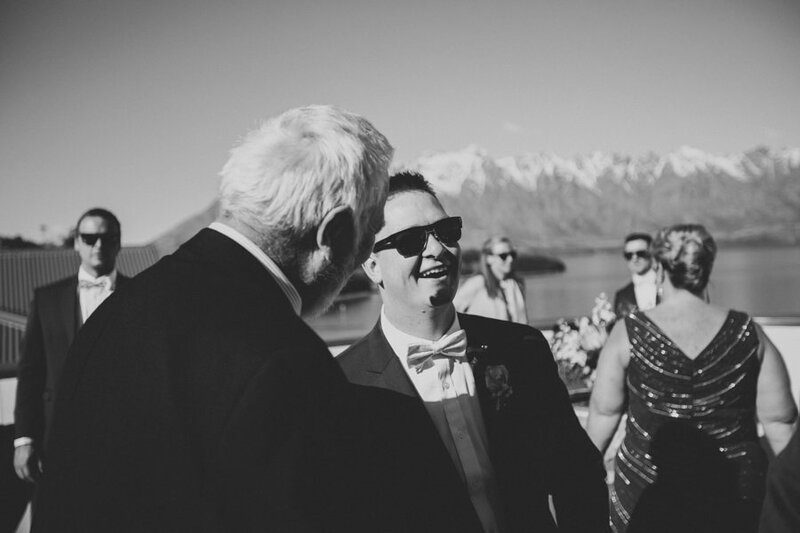 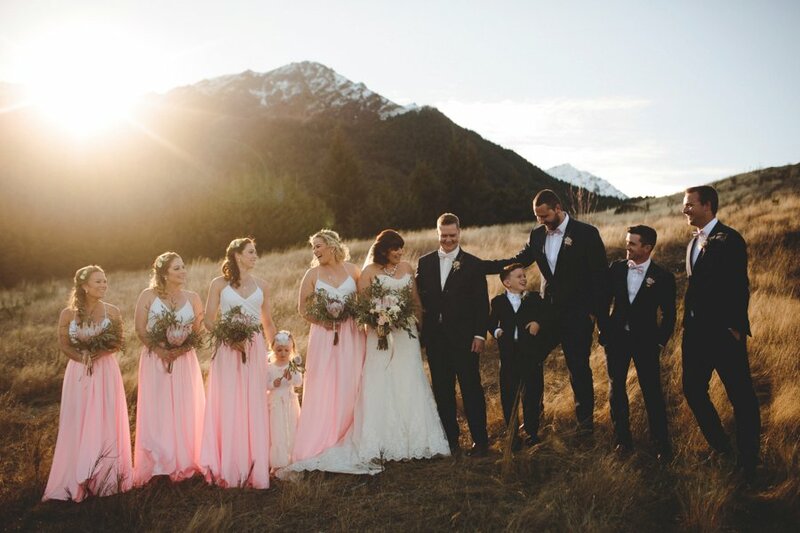 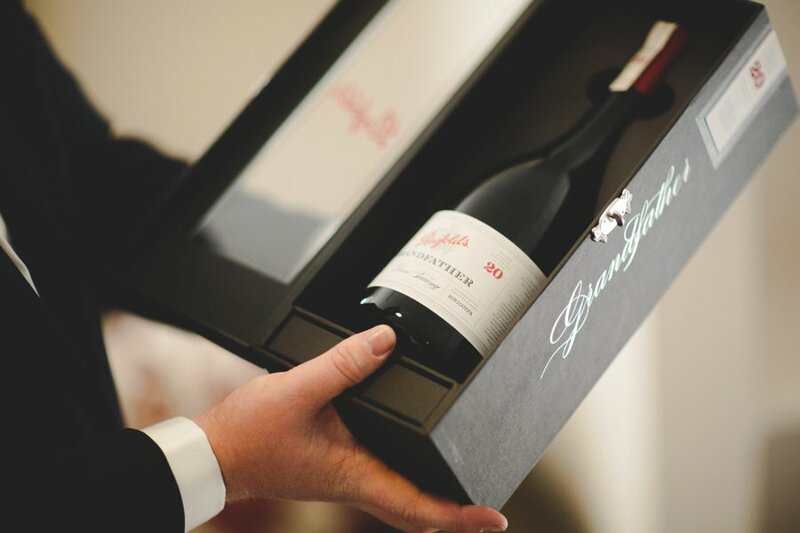 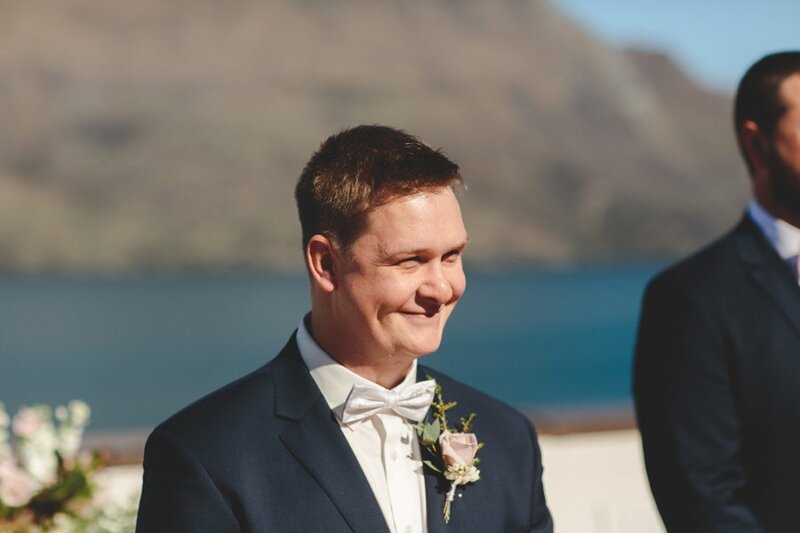 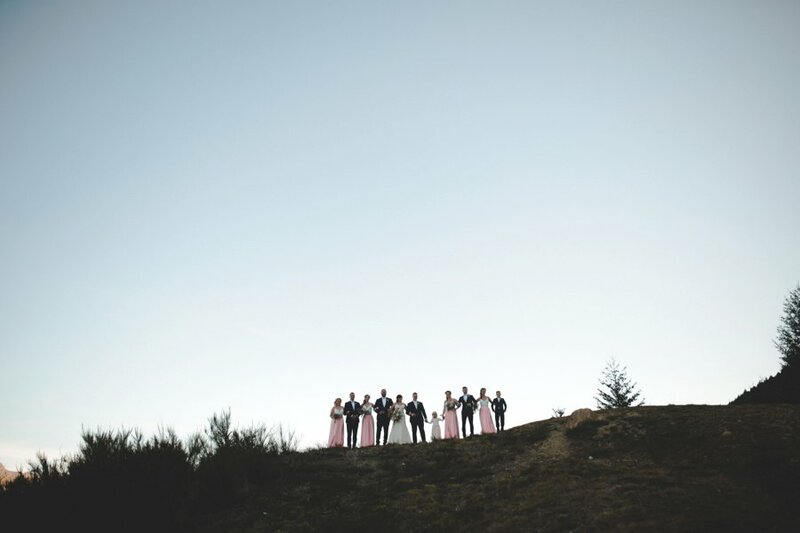 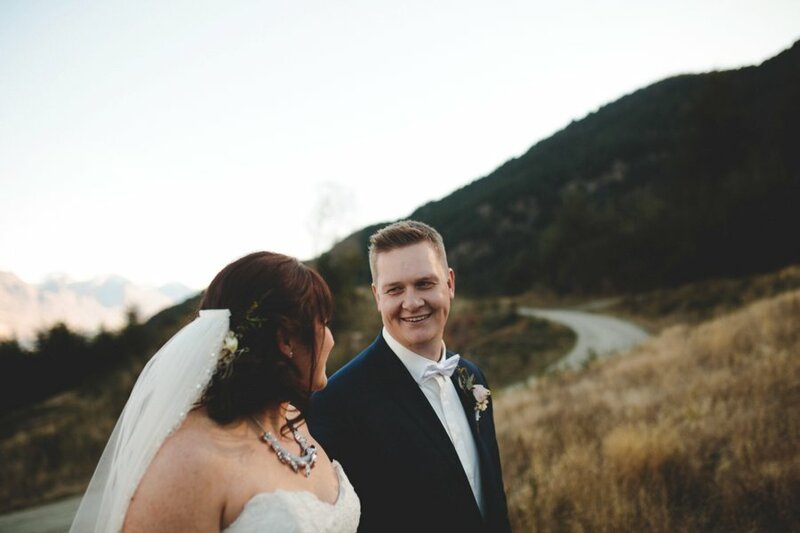 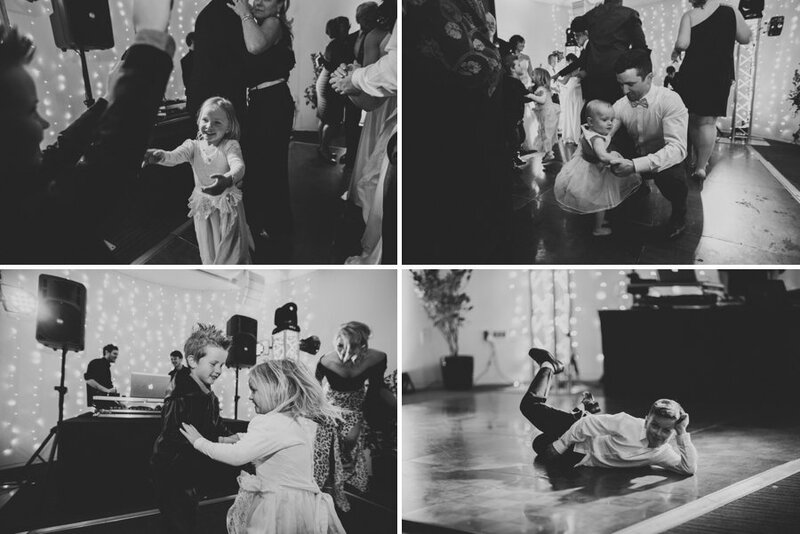 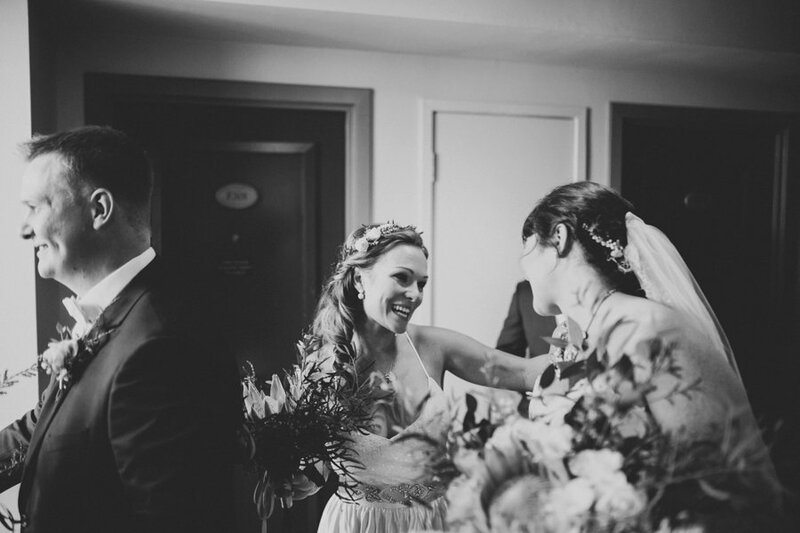 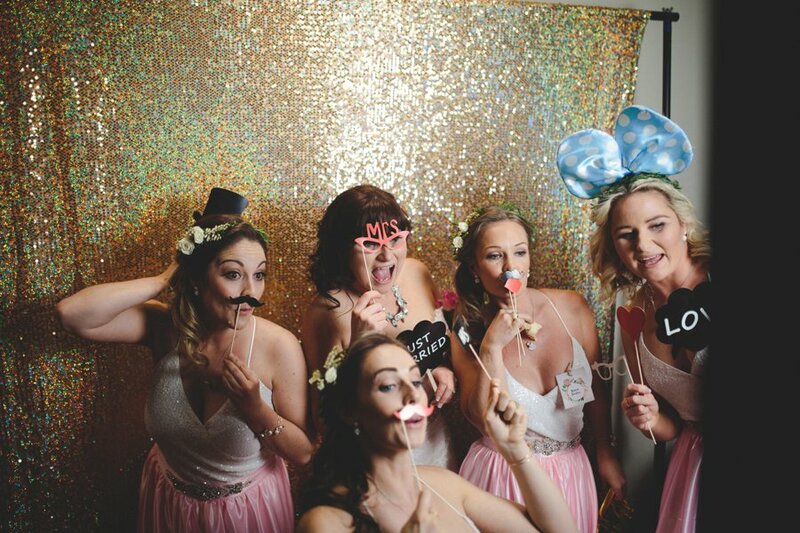 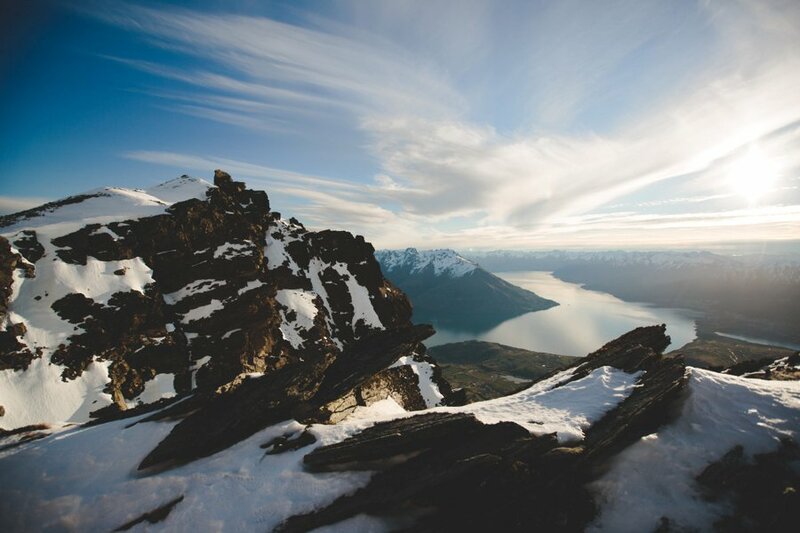 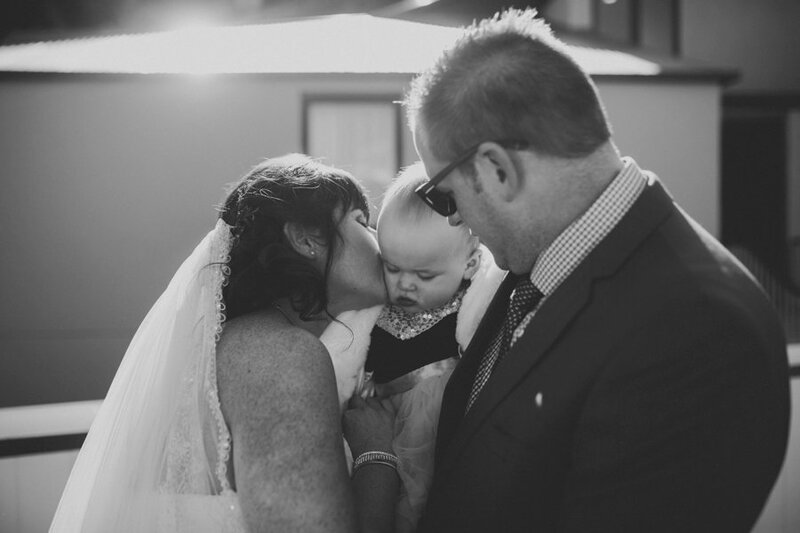 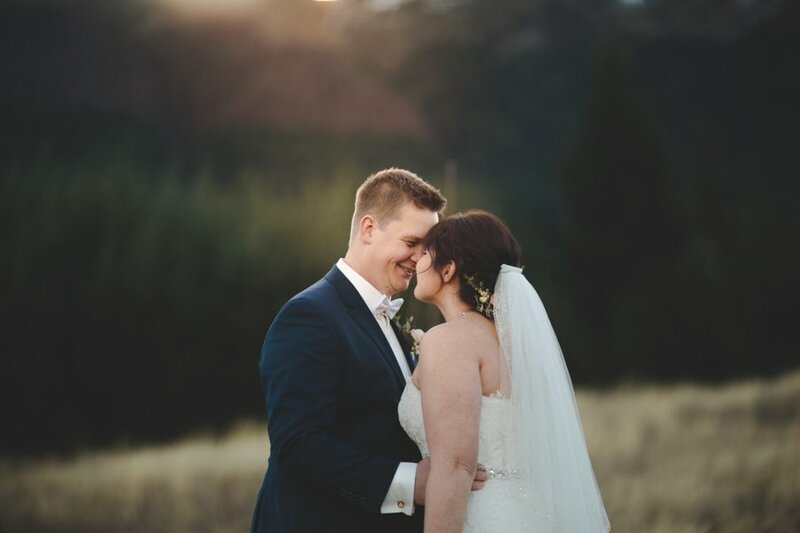 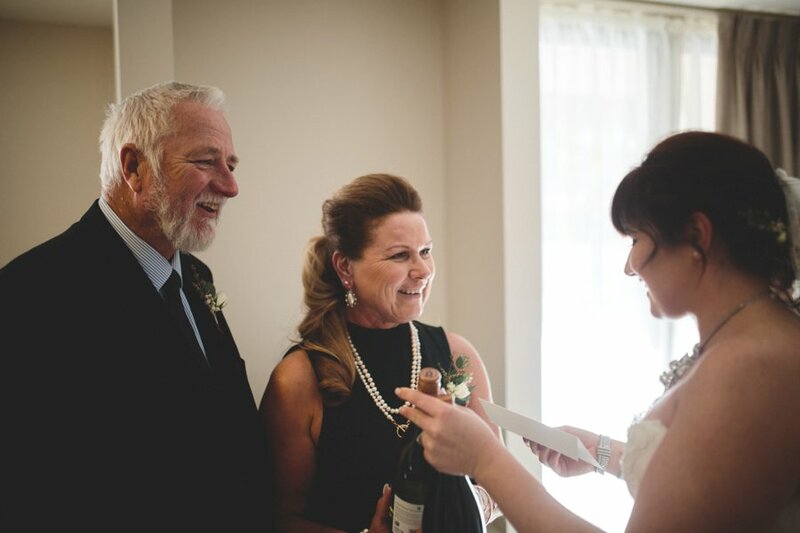 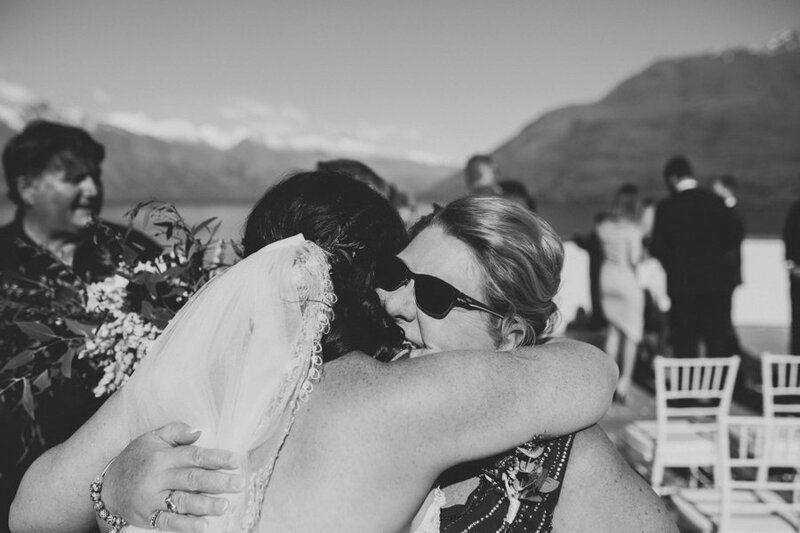 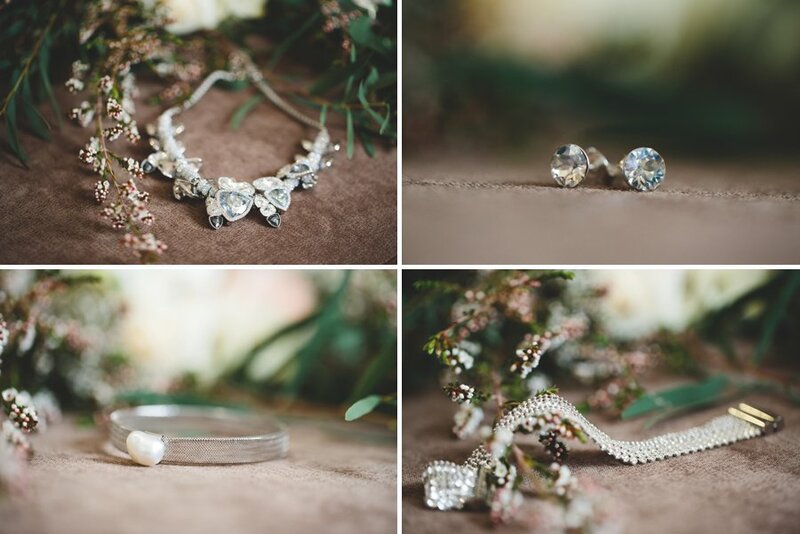 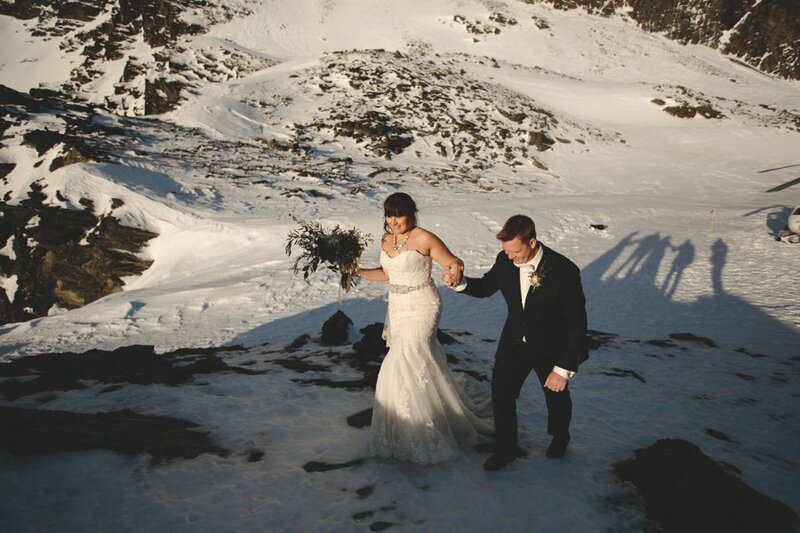 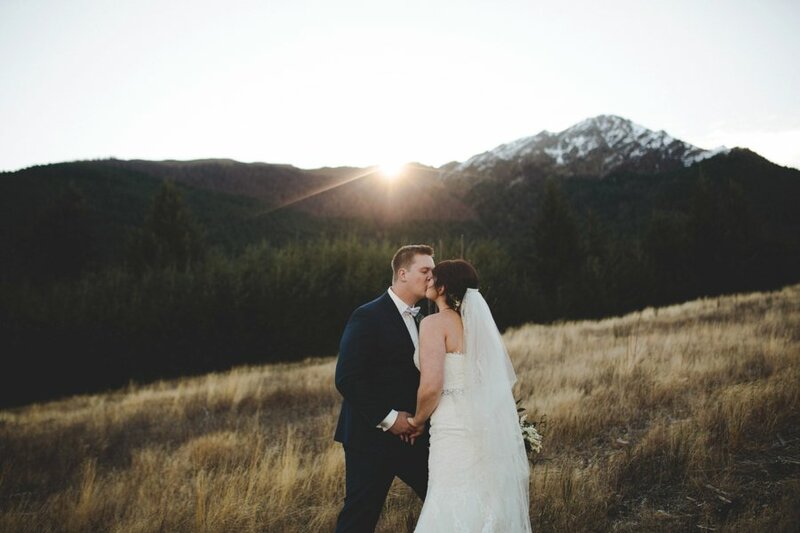 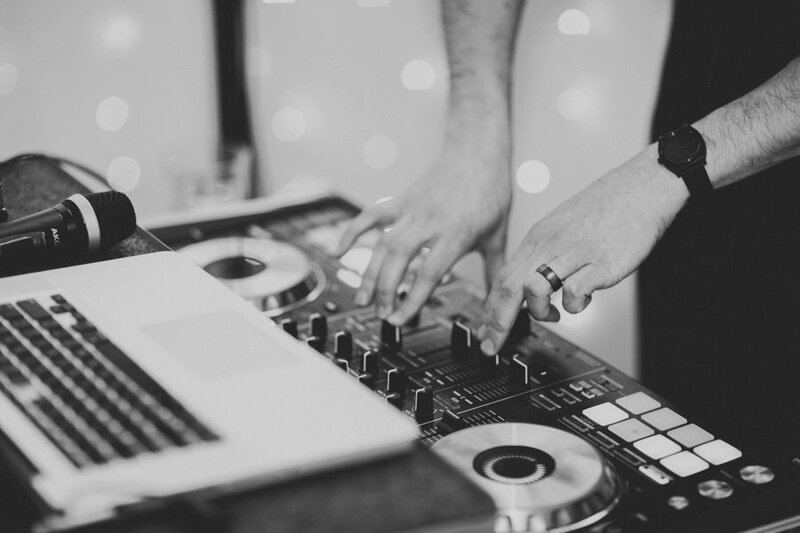 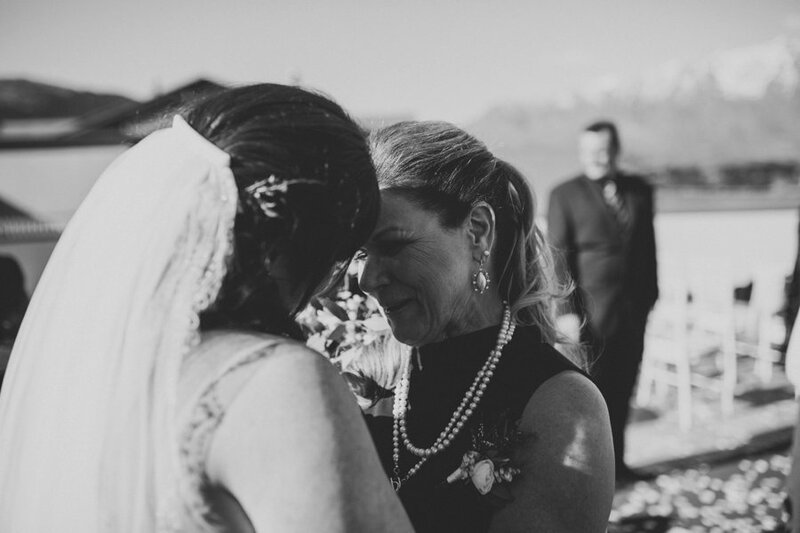 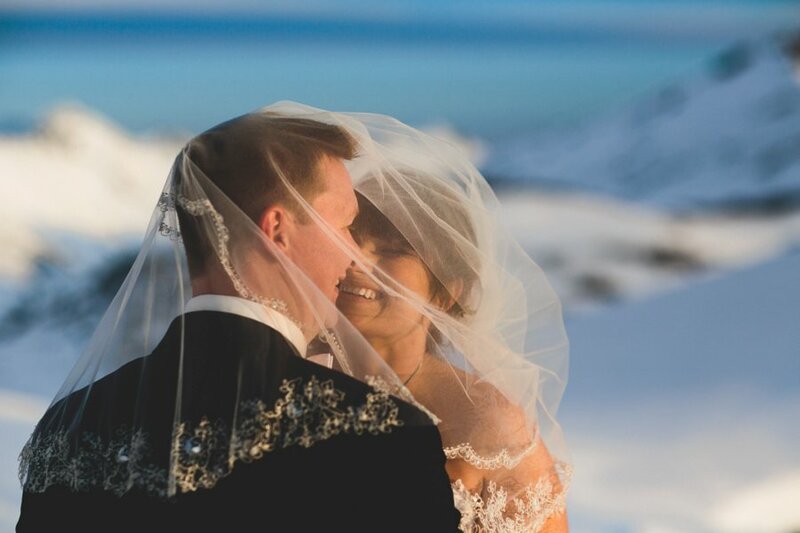 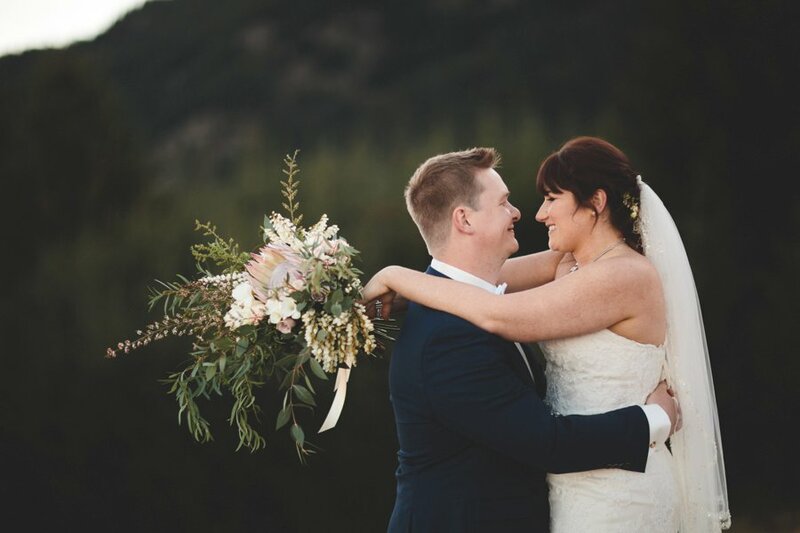 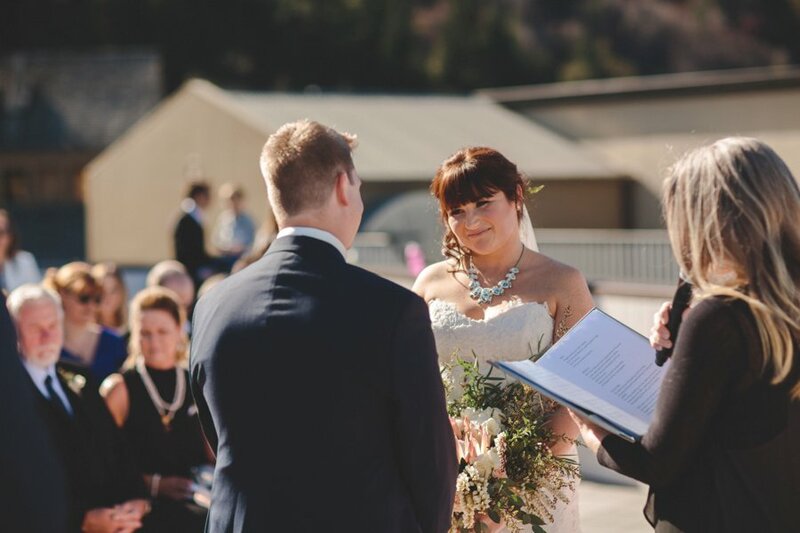 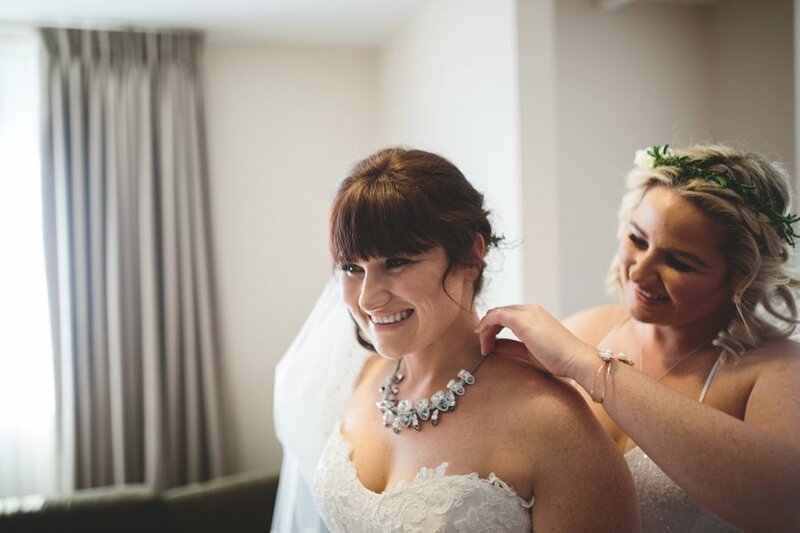 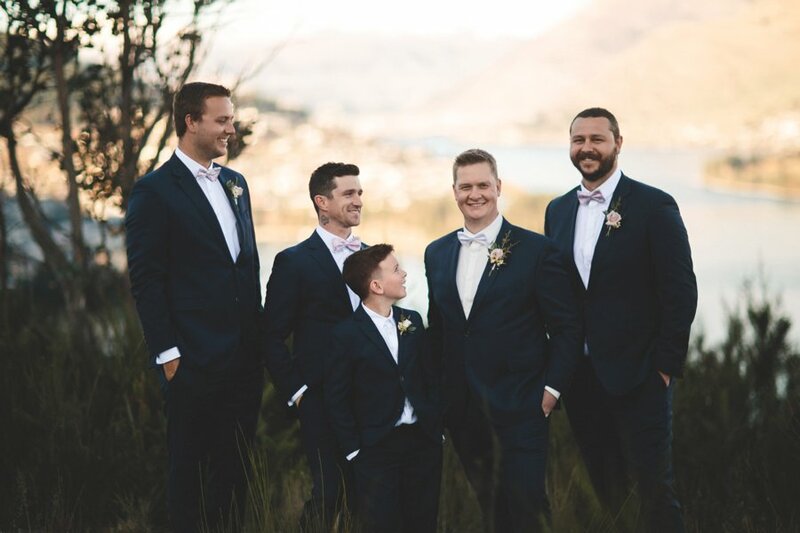 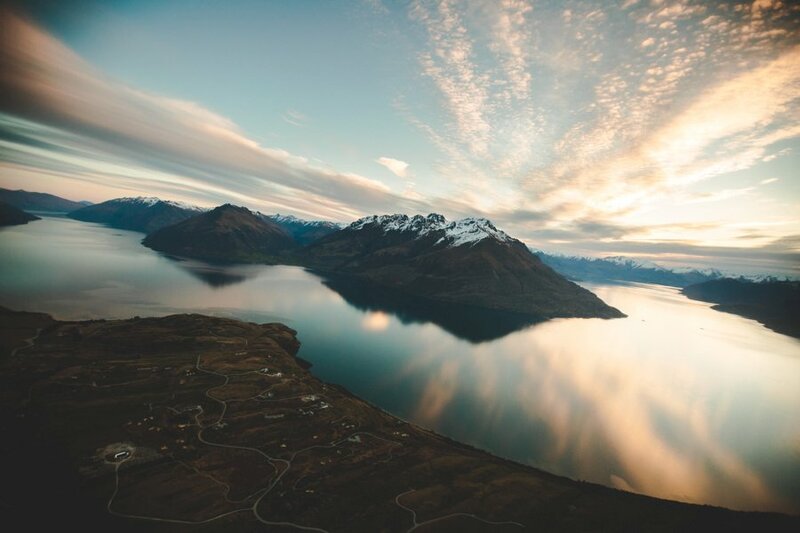 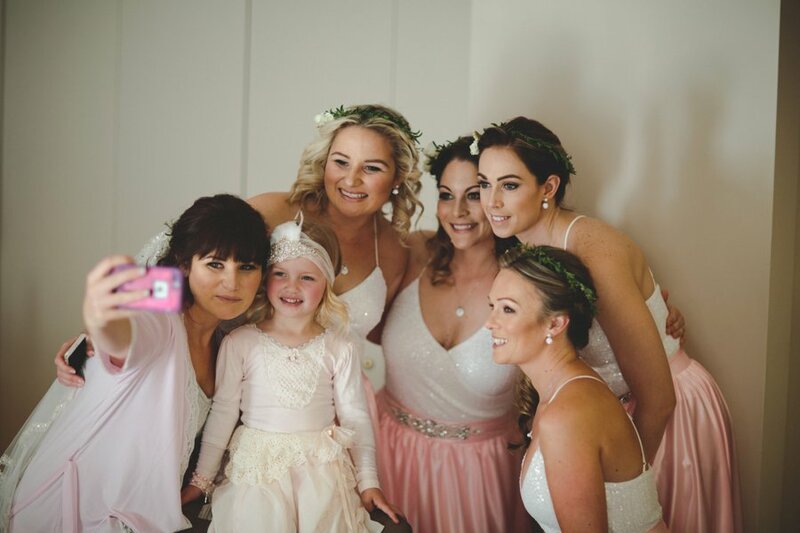 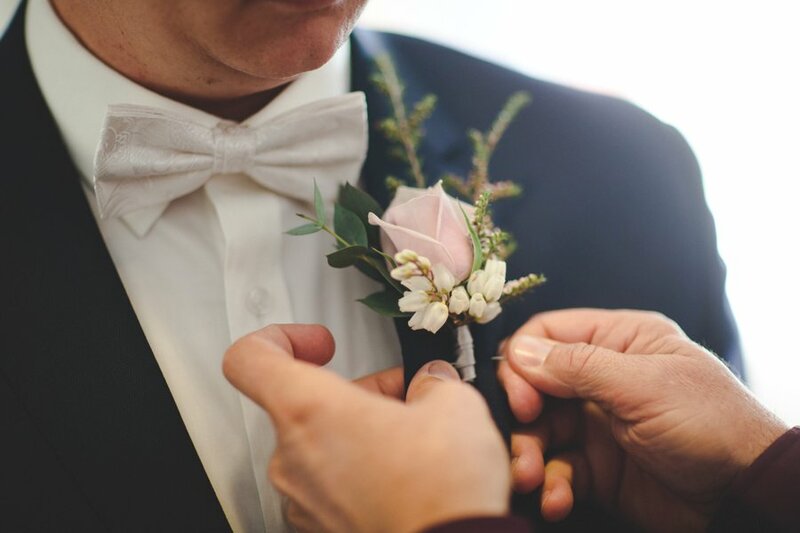 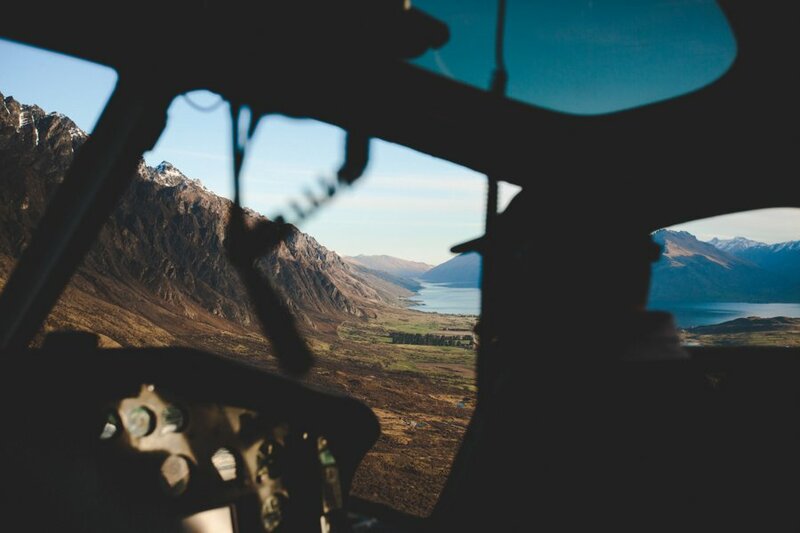 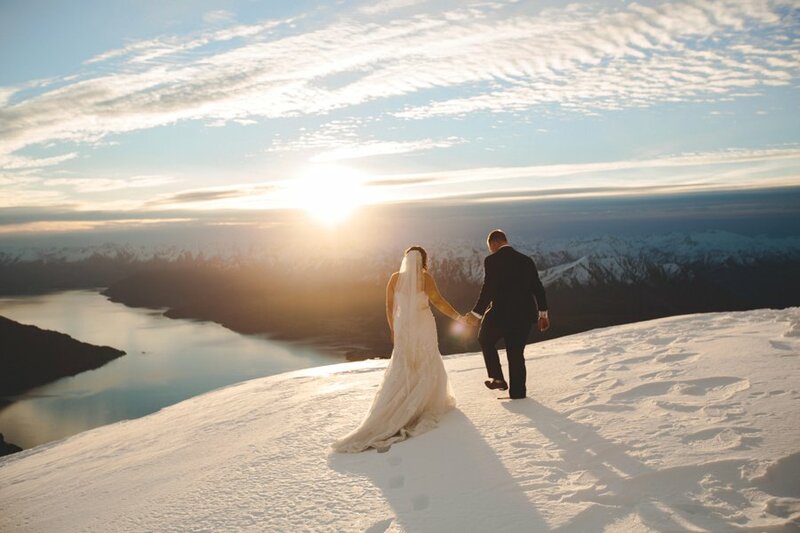 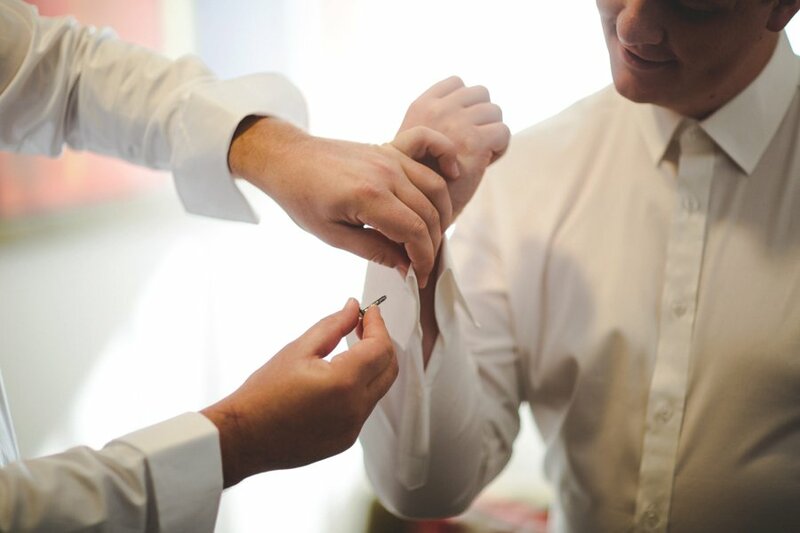 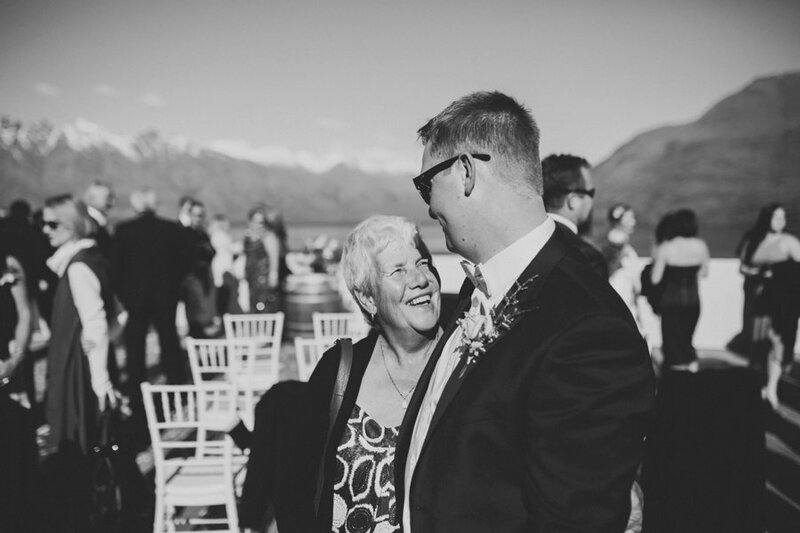 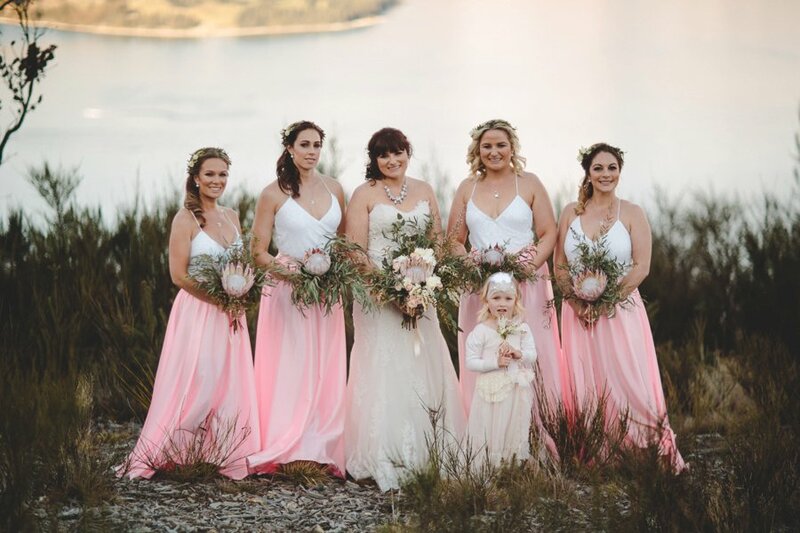 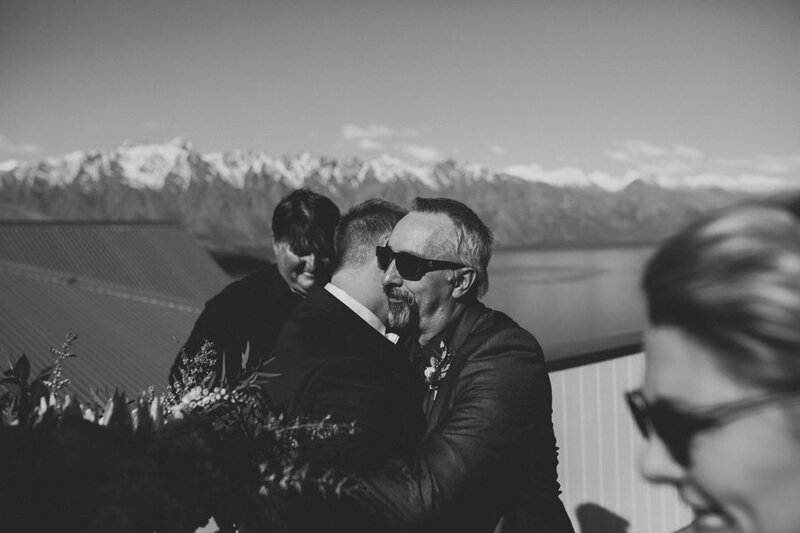 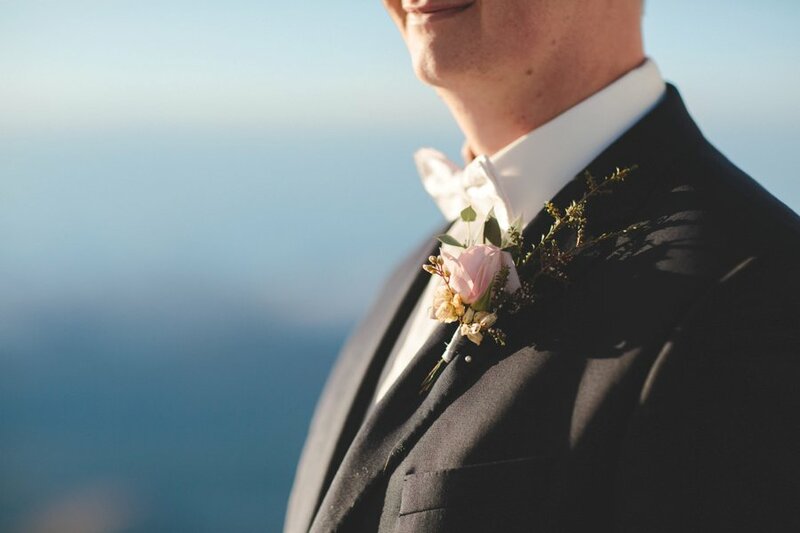 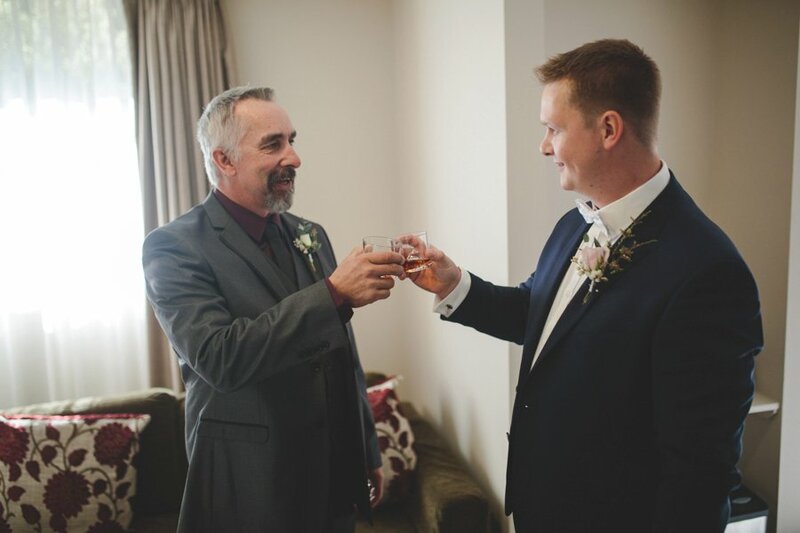 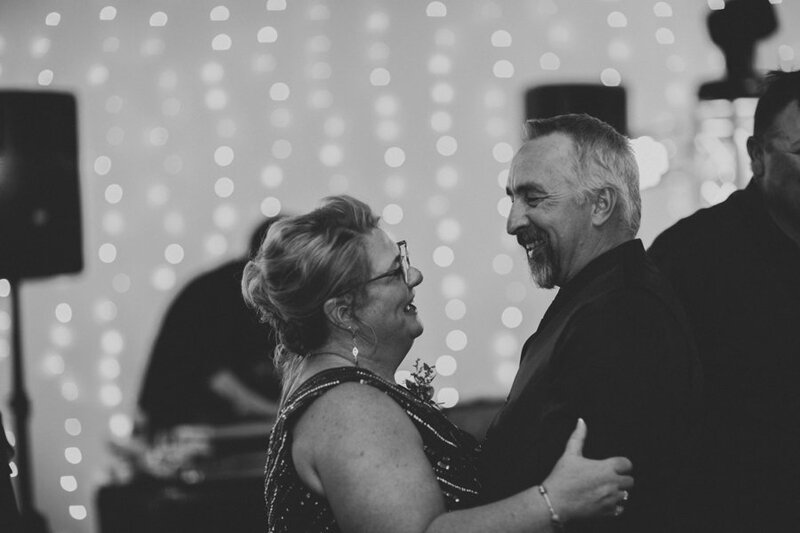 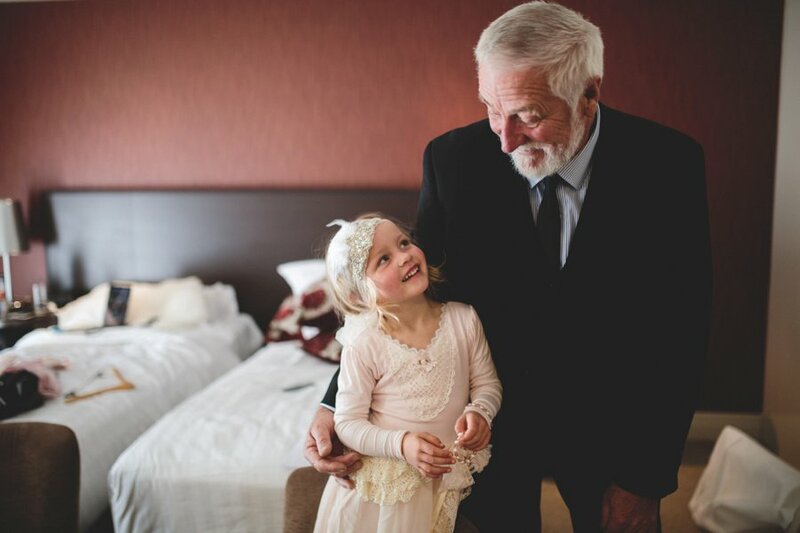 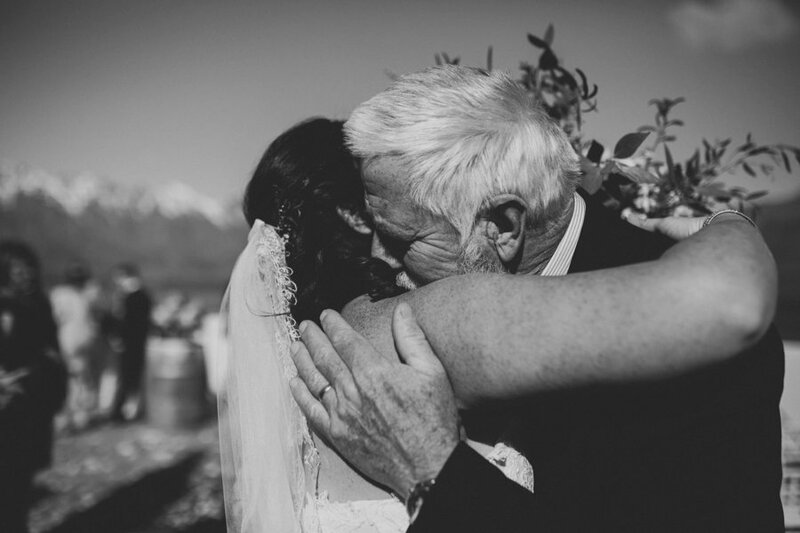 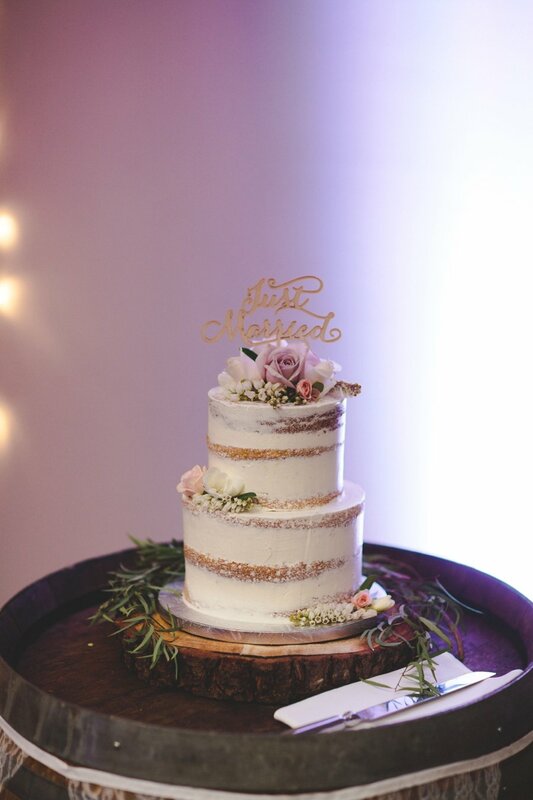 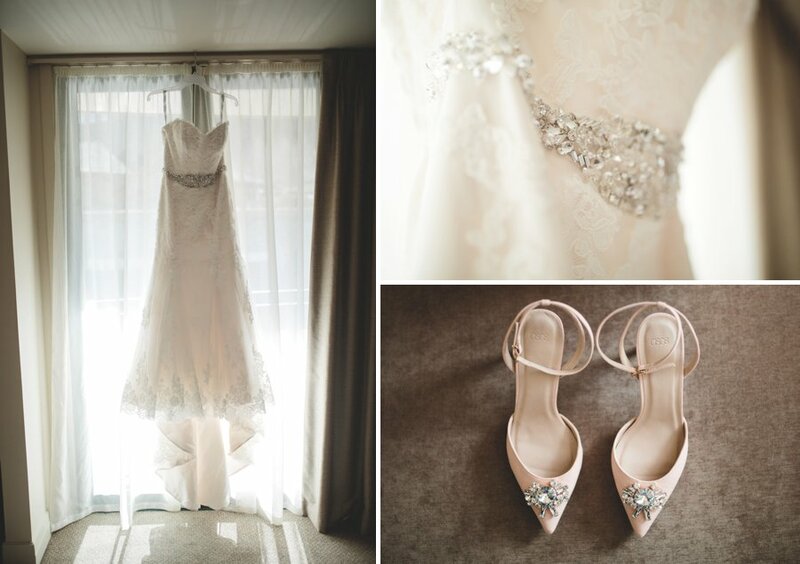 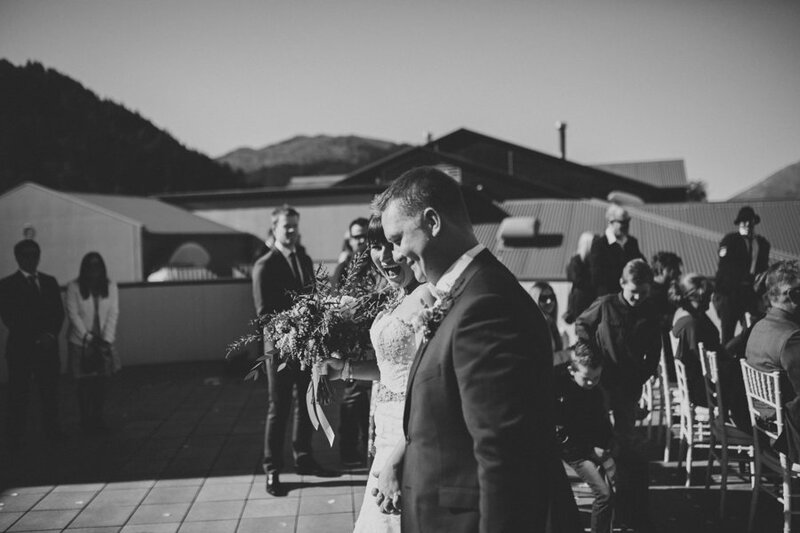 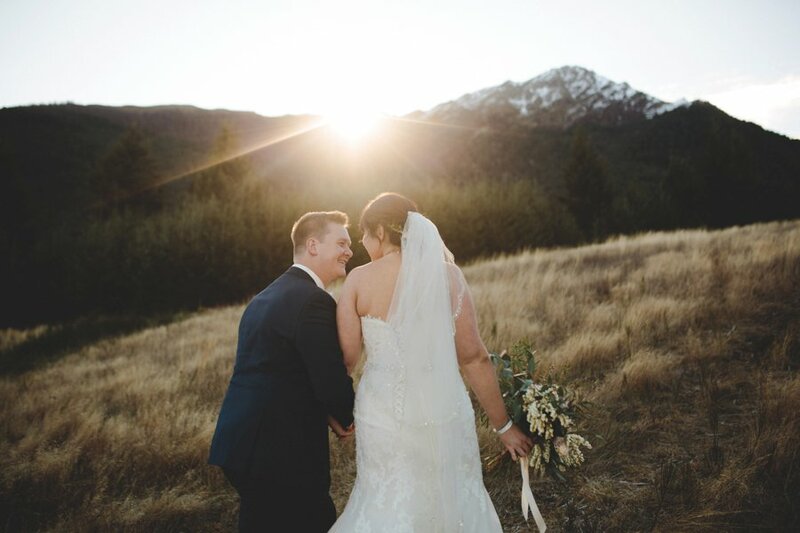 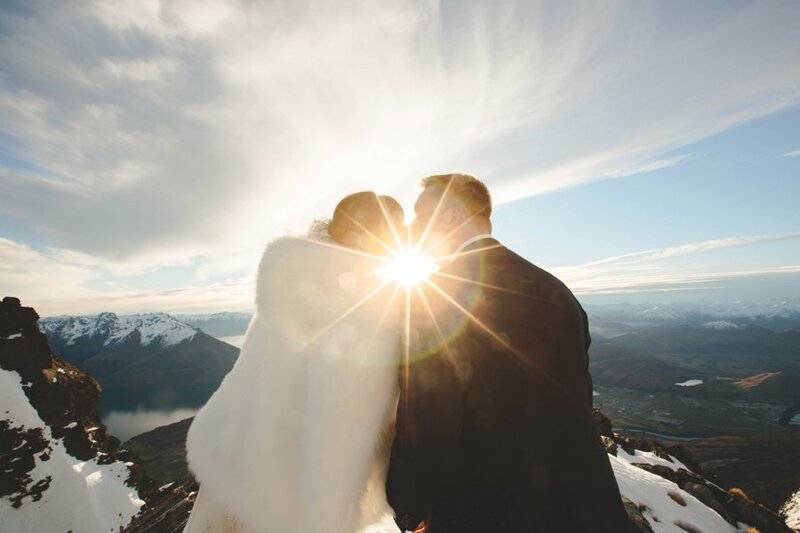 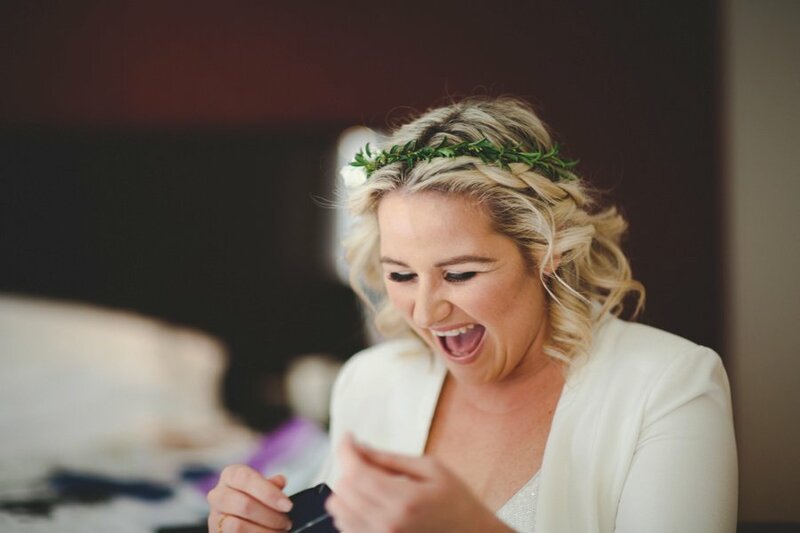 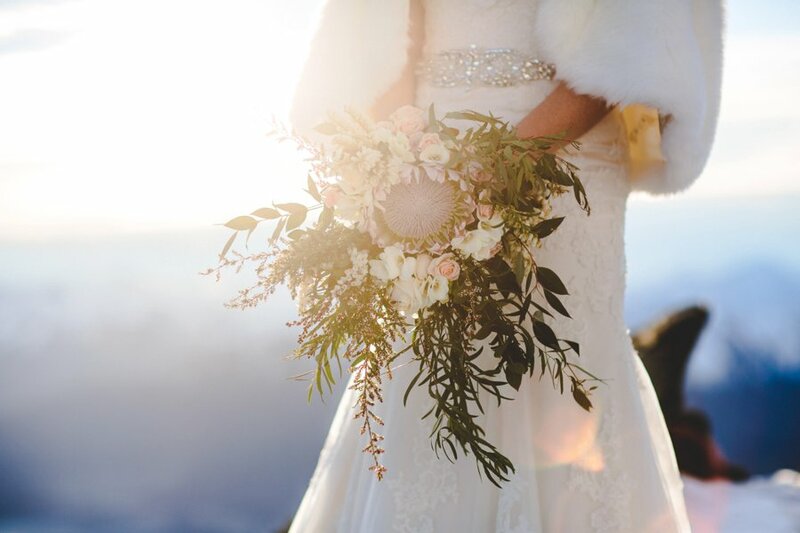 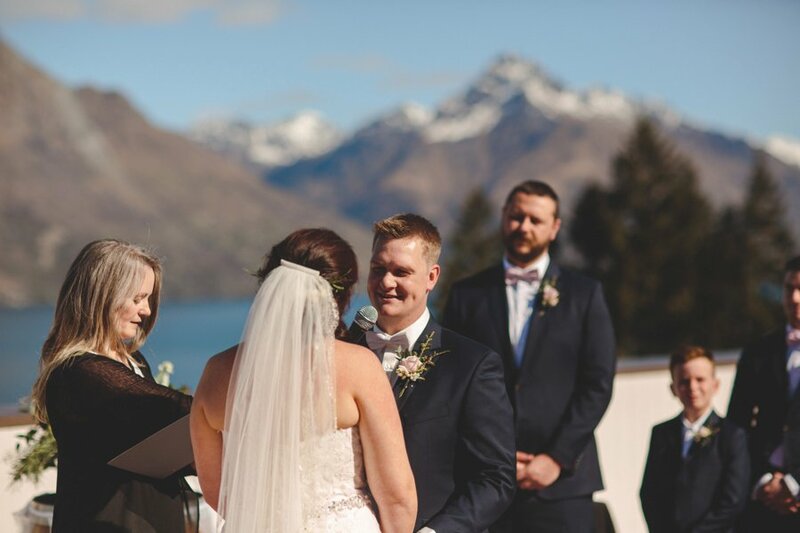 Angela and Ben married on a perfect early spring afternoon at the Heritage overlooking Lake Wakatipu. 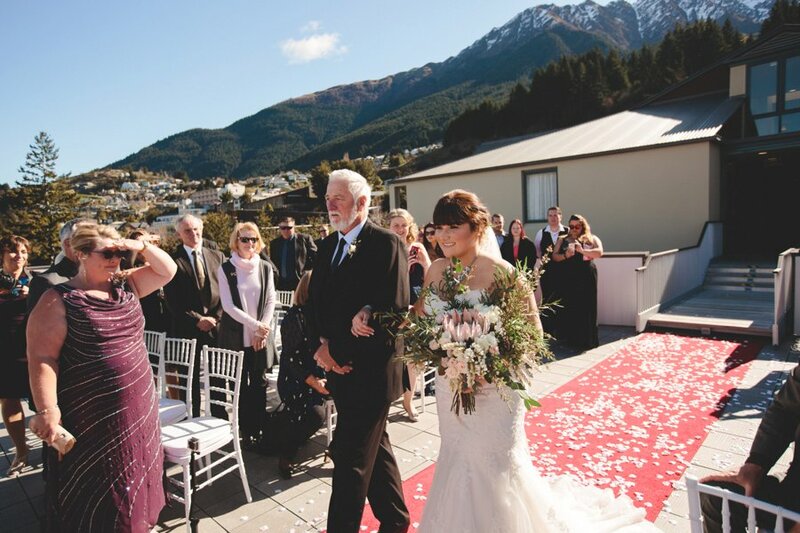 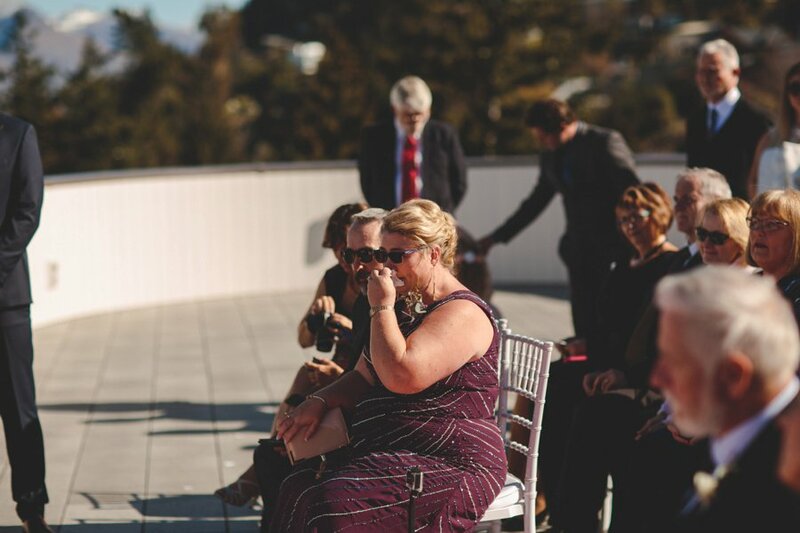 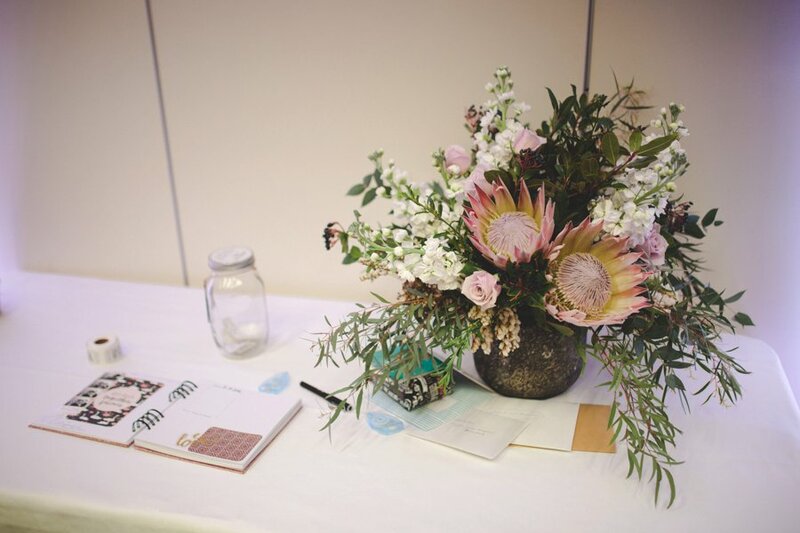 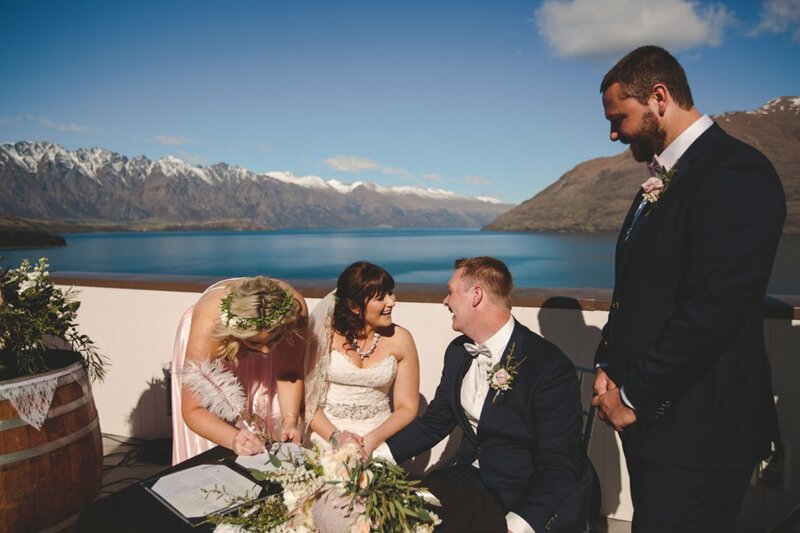 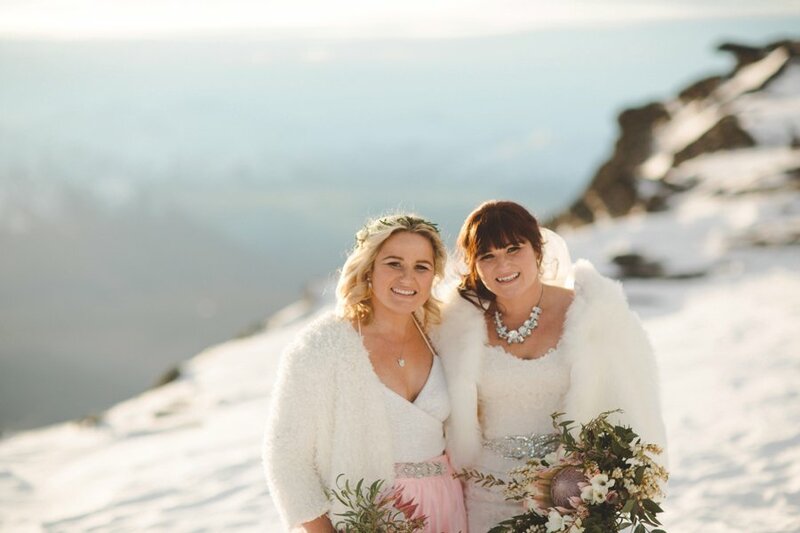 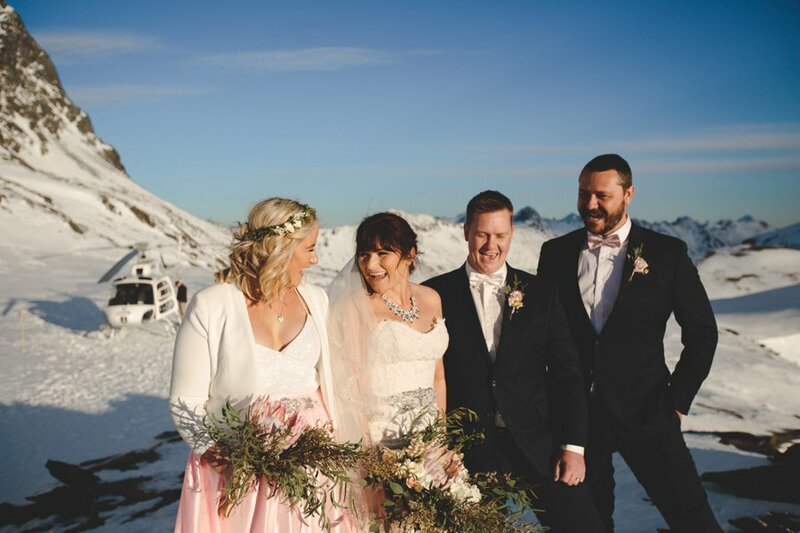 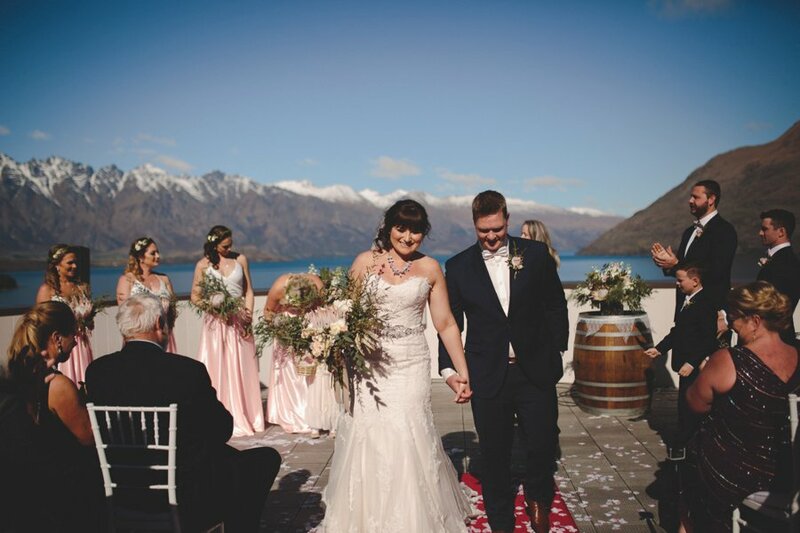 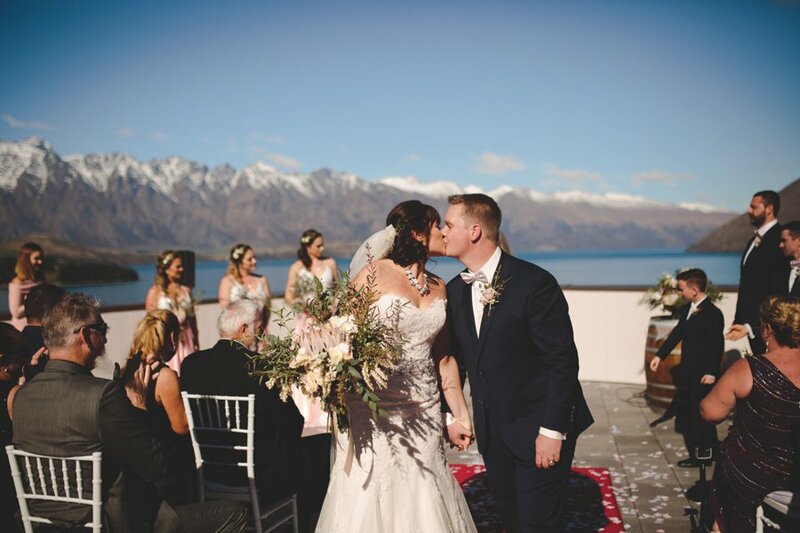 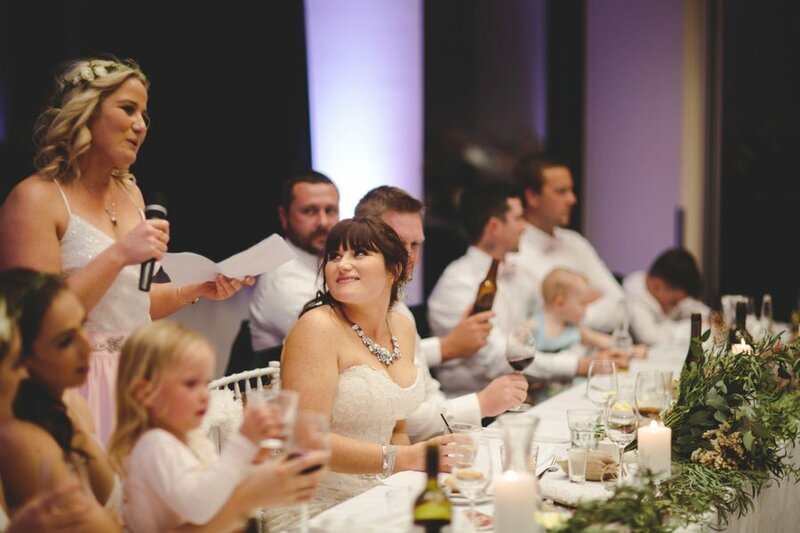 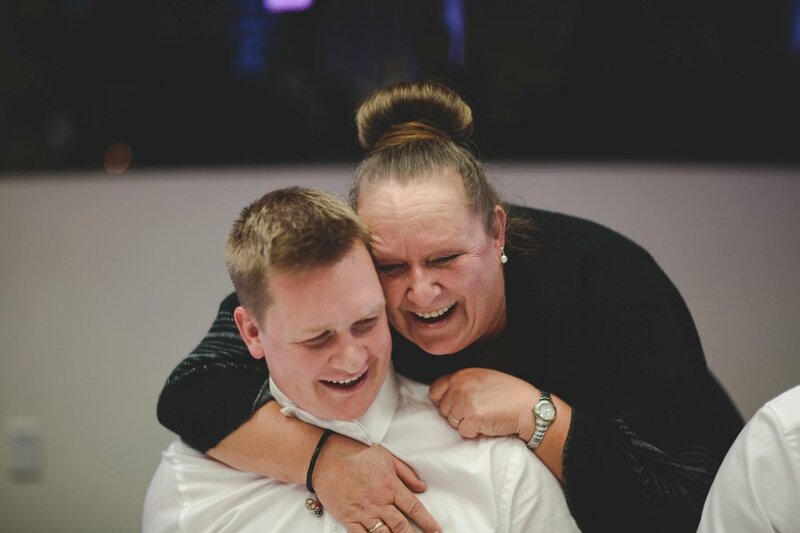 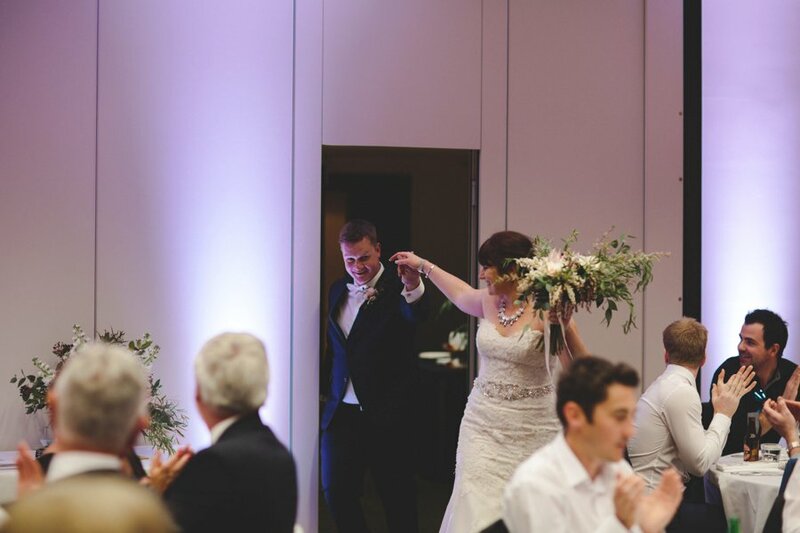 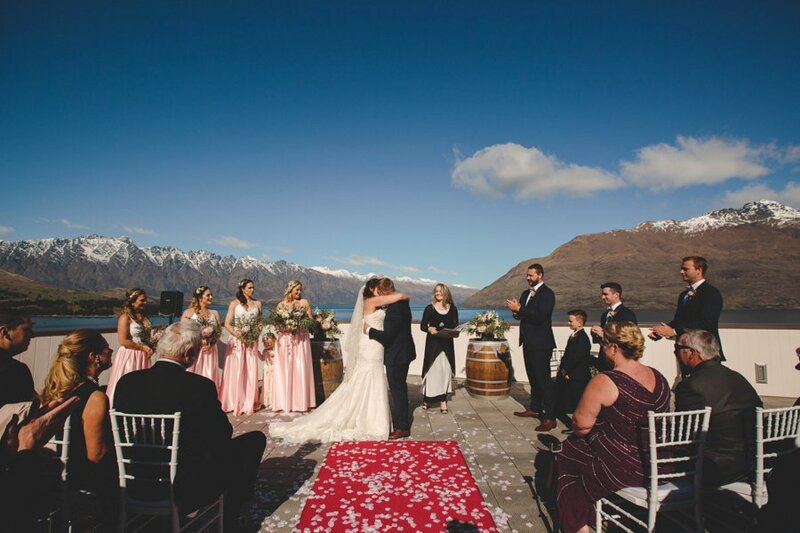 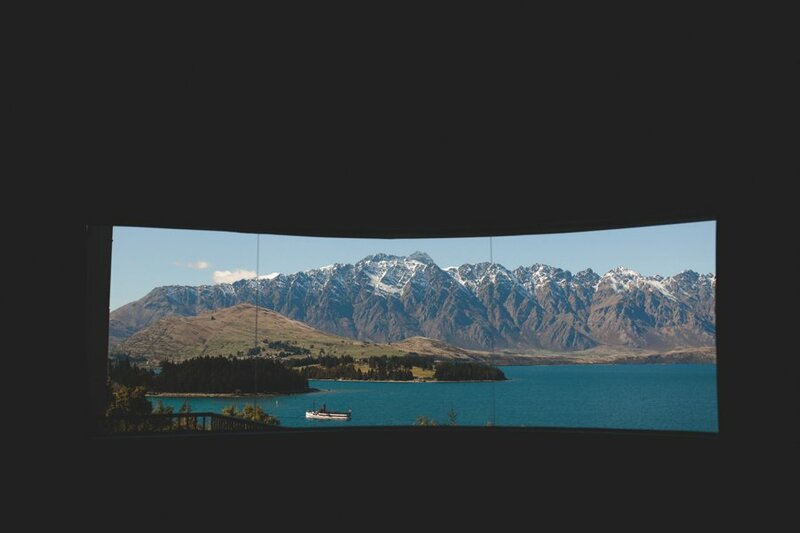 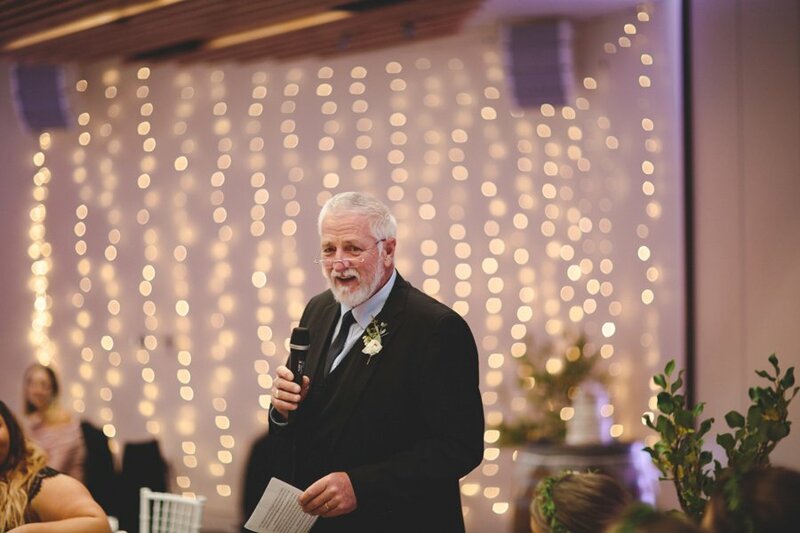 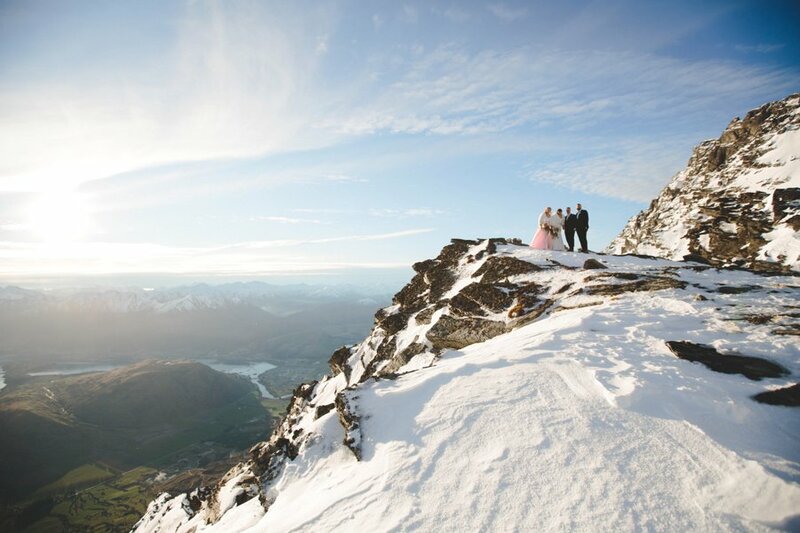 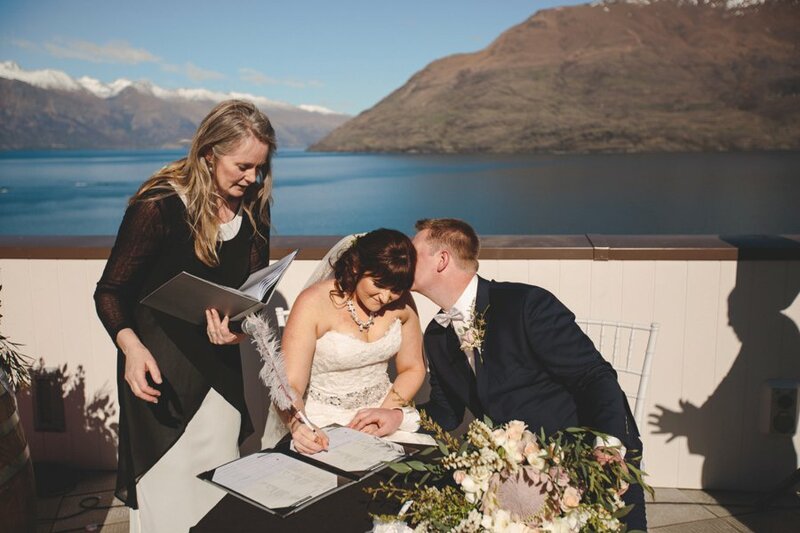 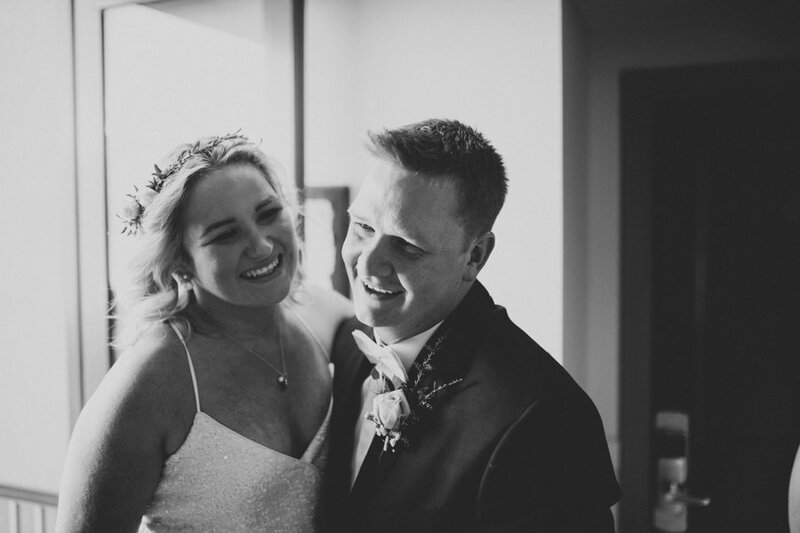 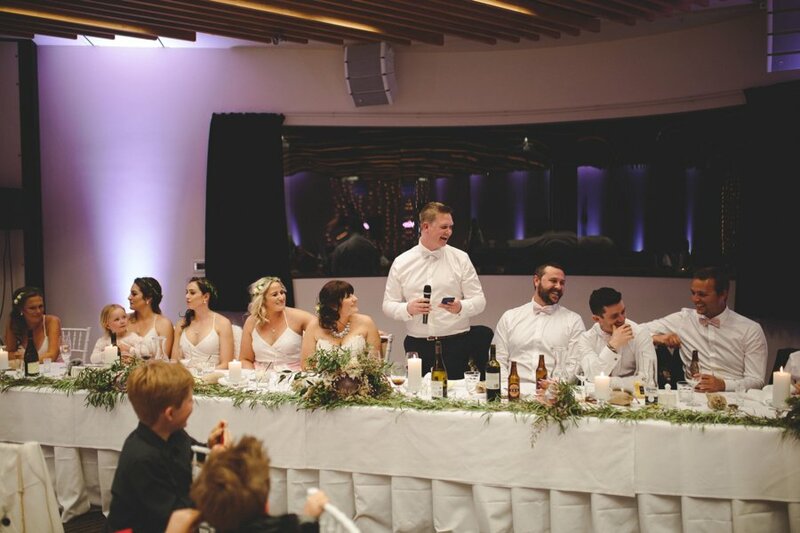 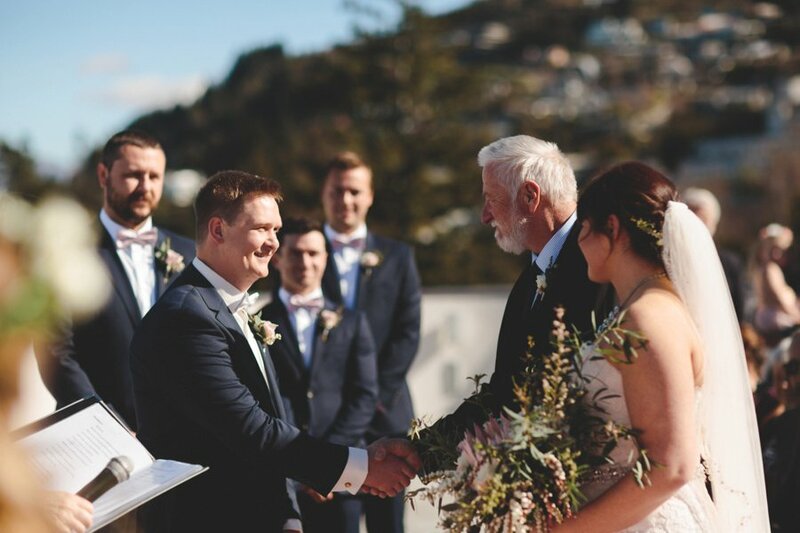 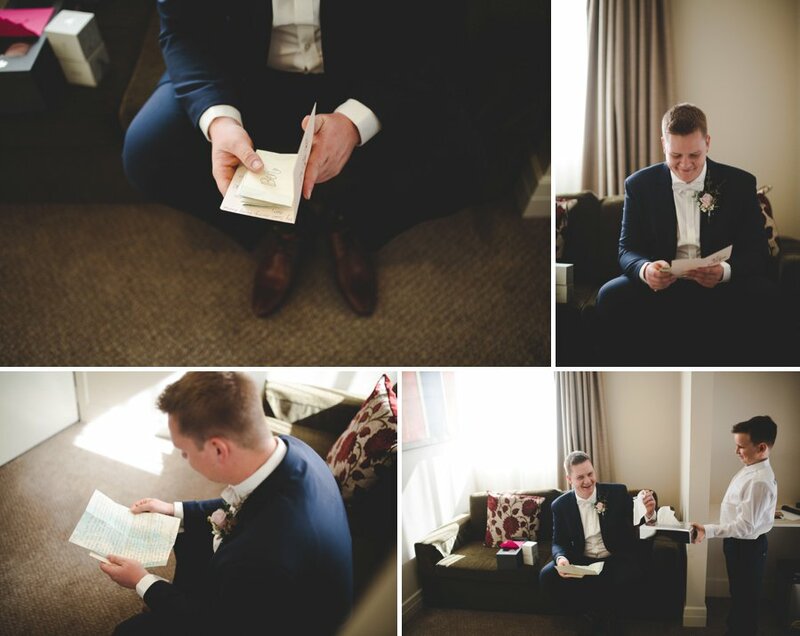 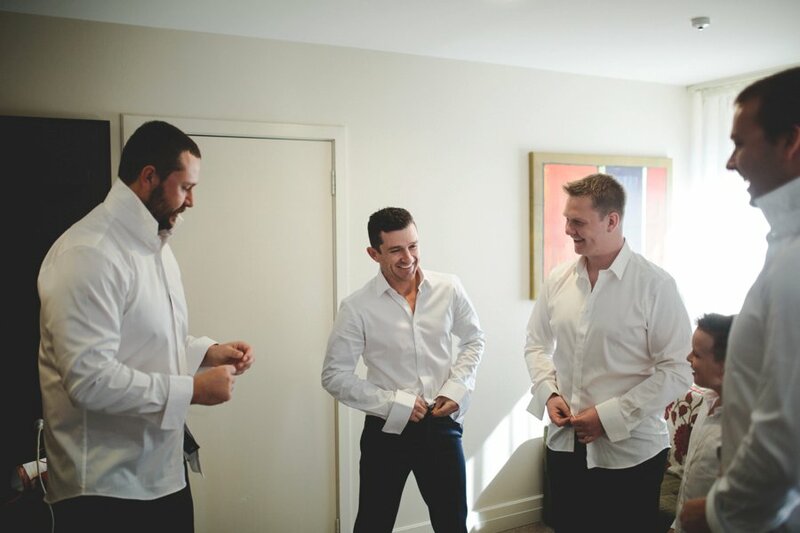 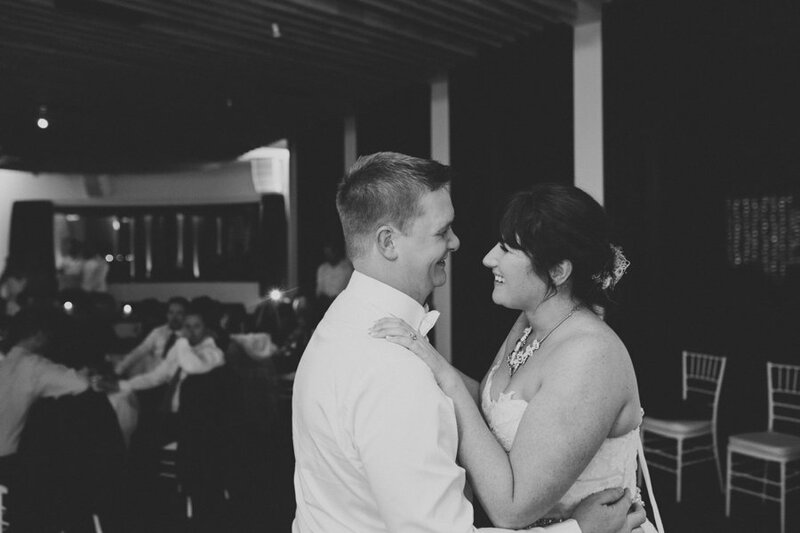 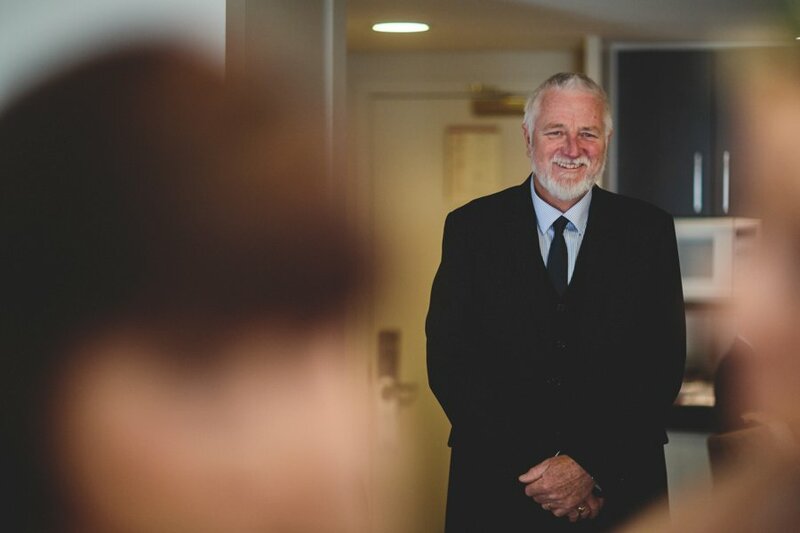 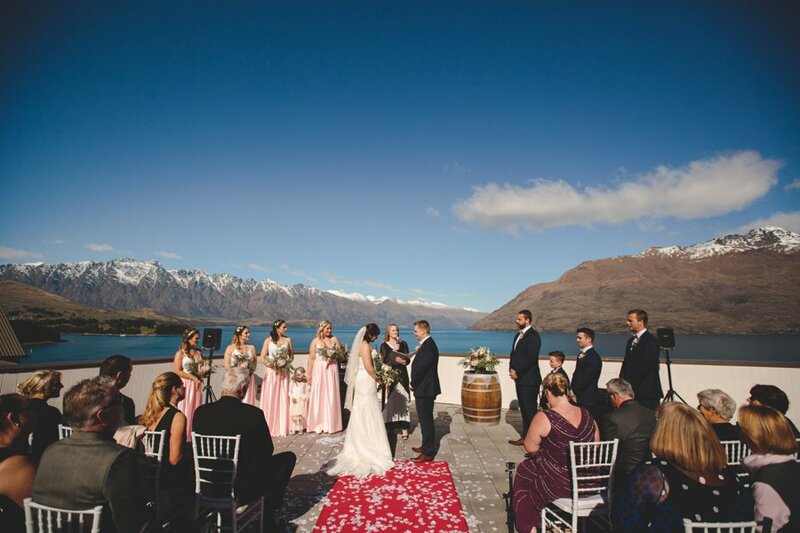 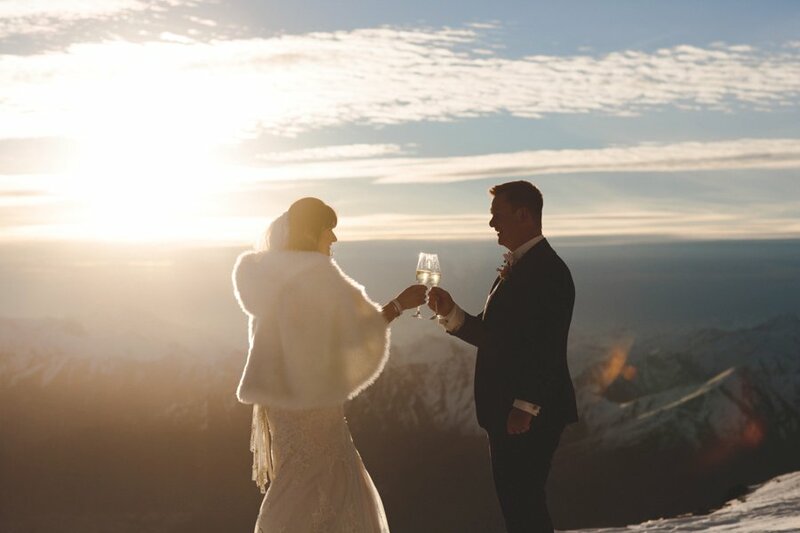 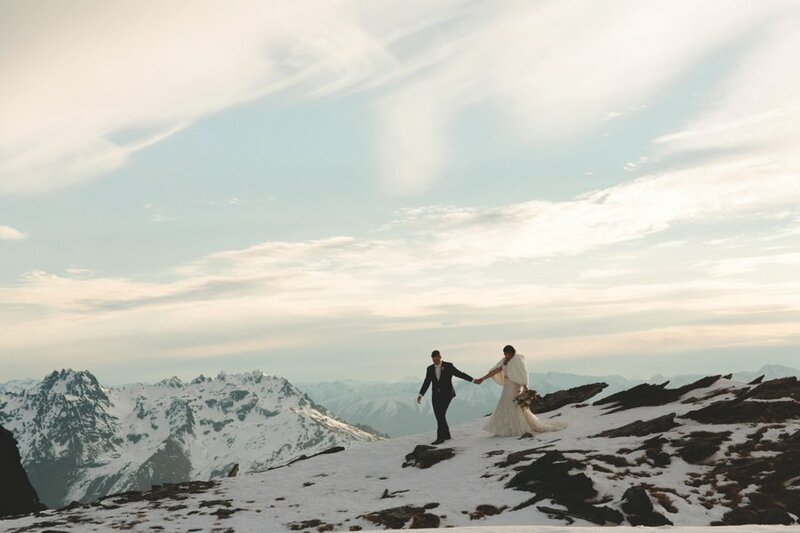 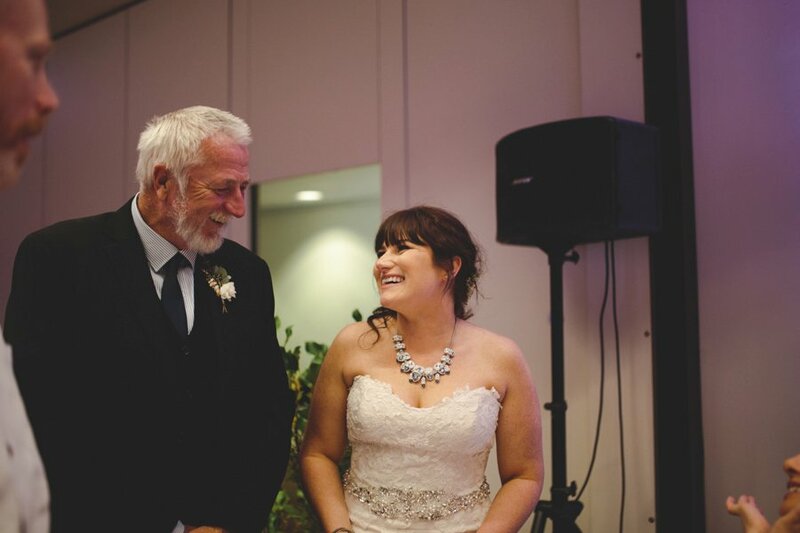 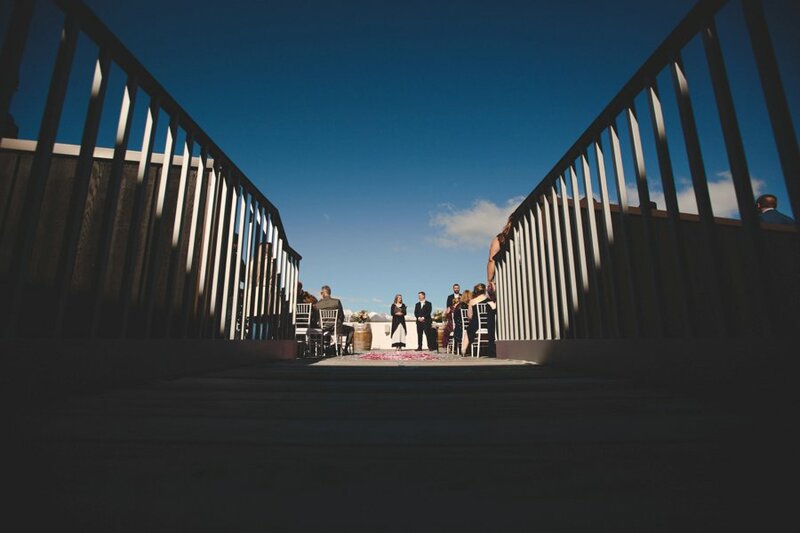 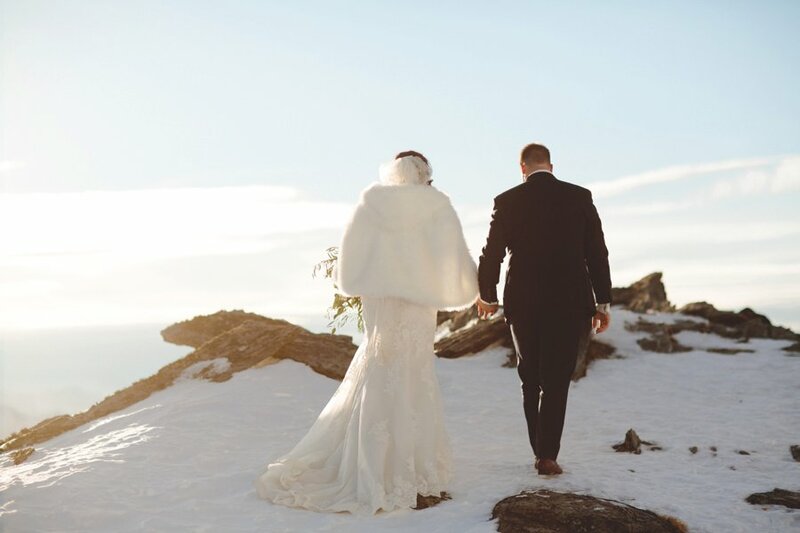 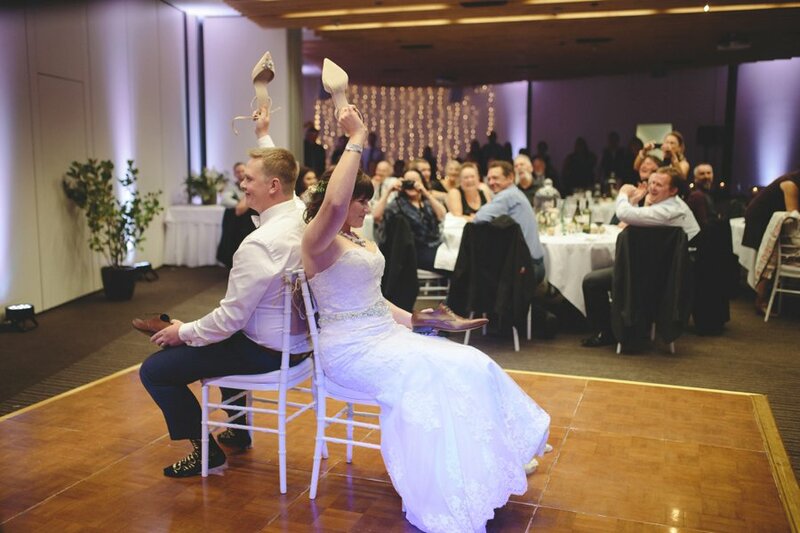 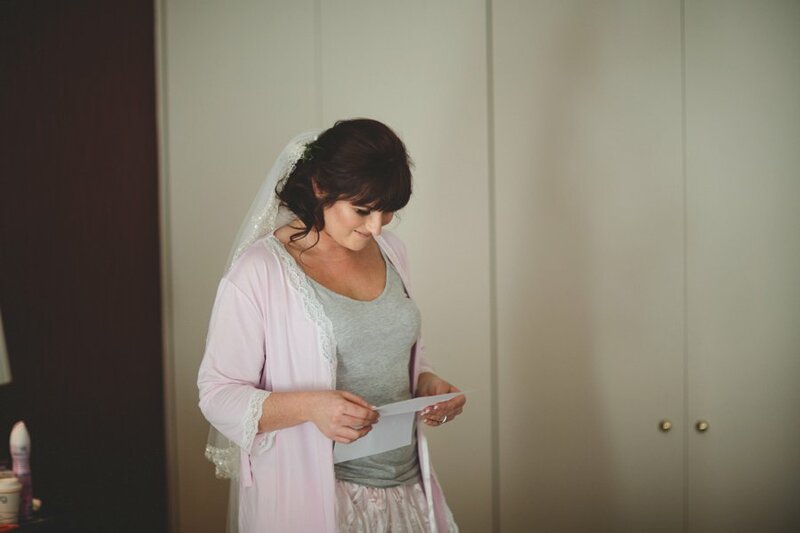 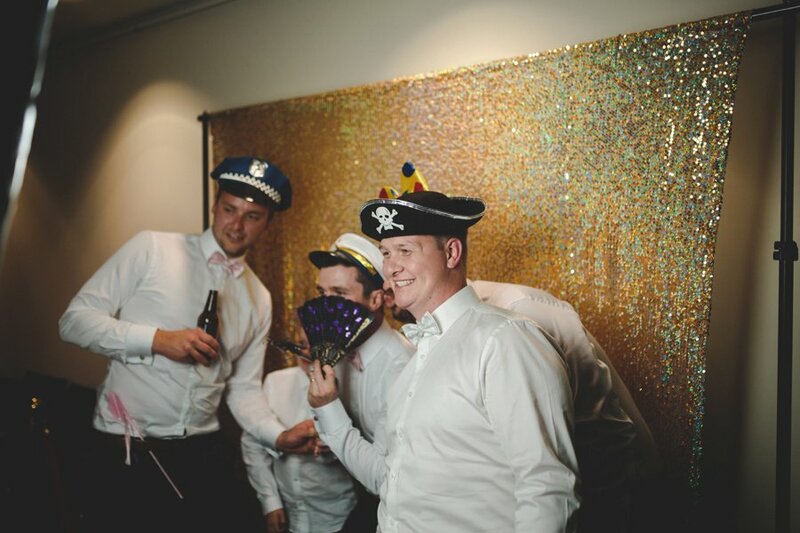 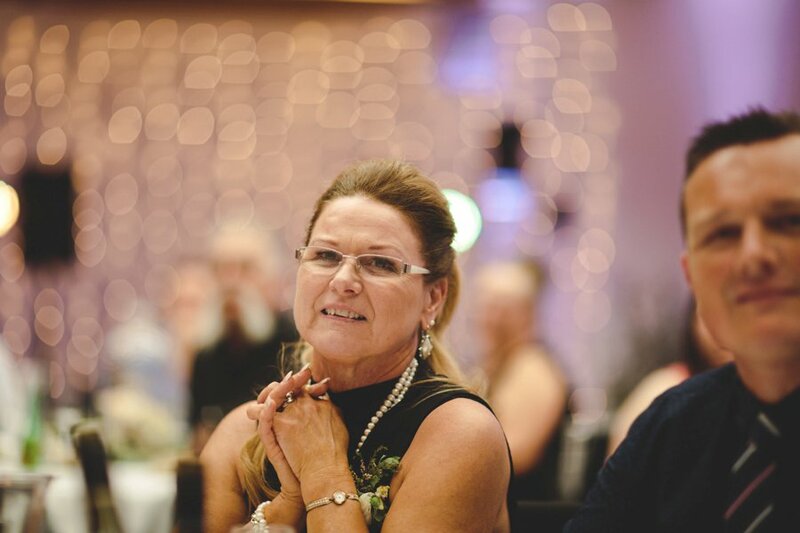 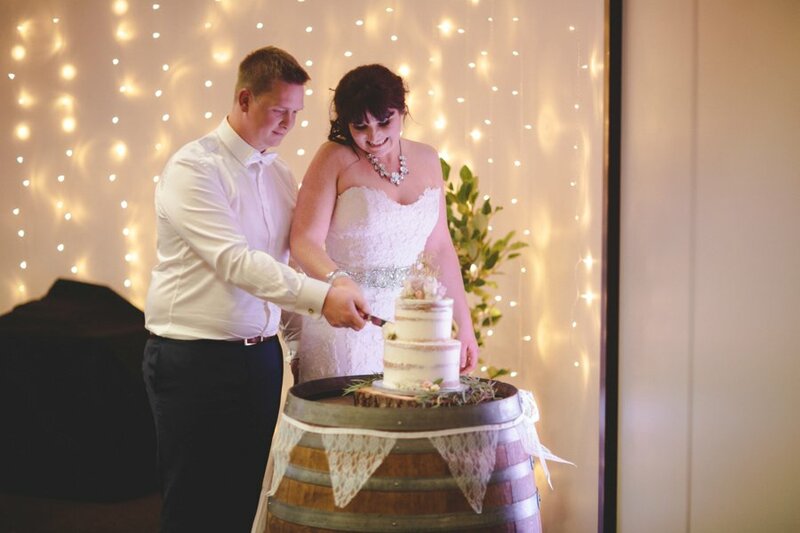 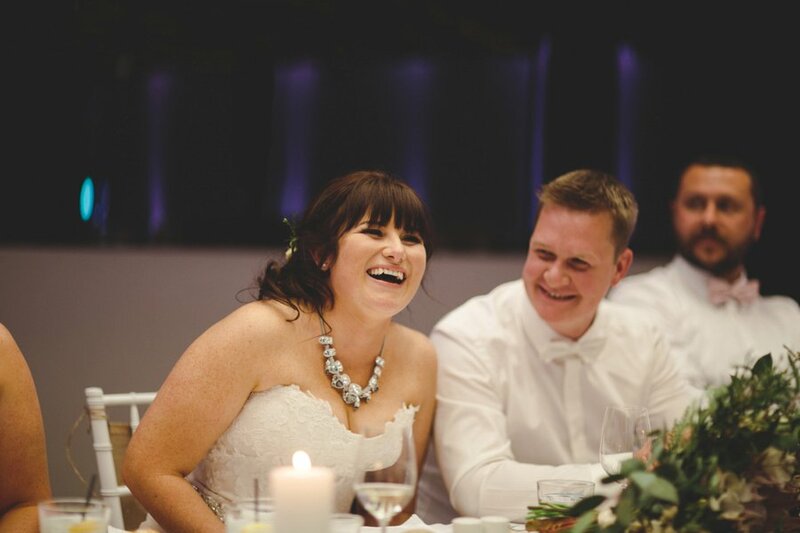 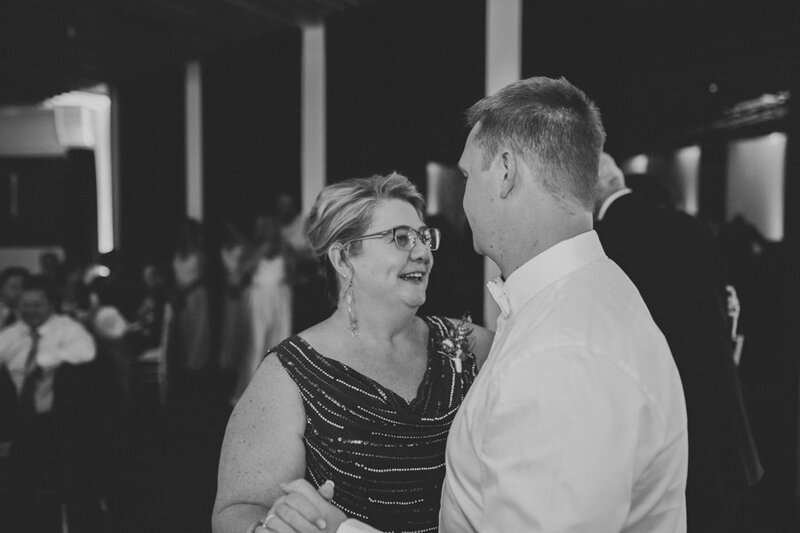 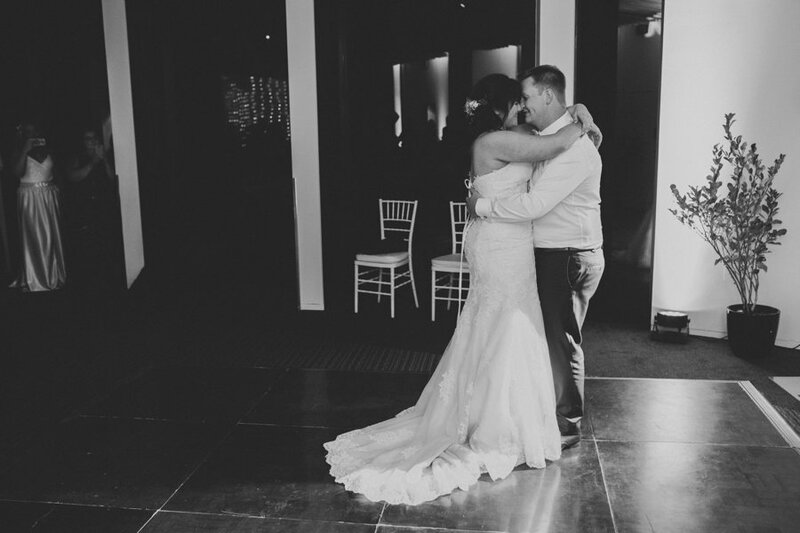 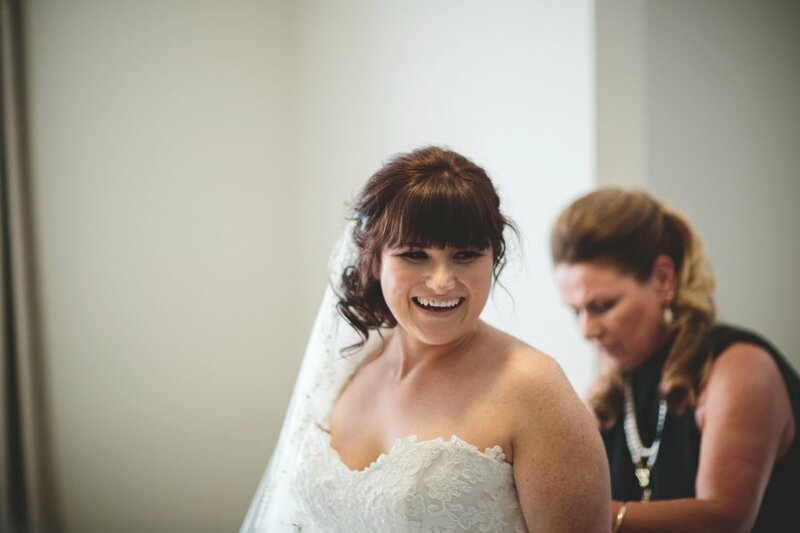 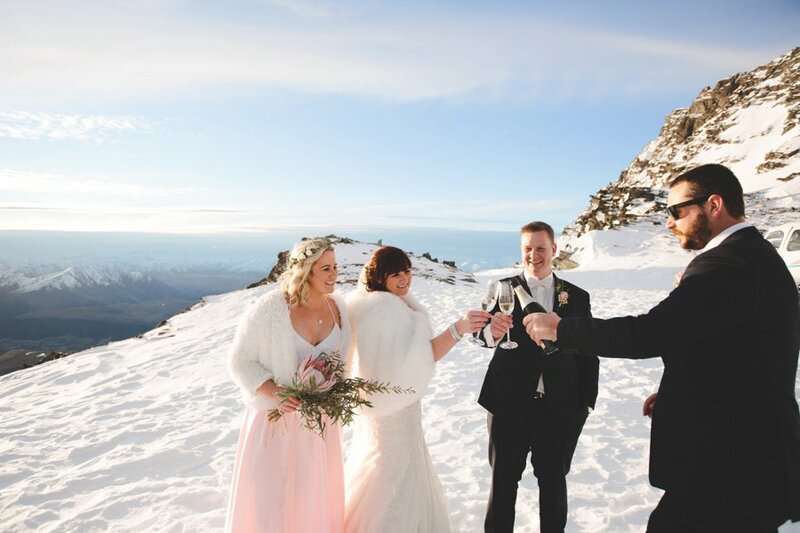 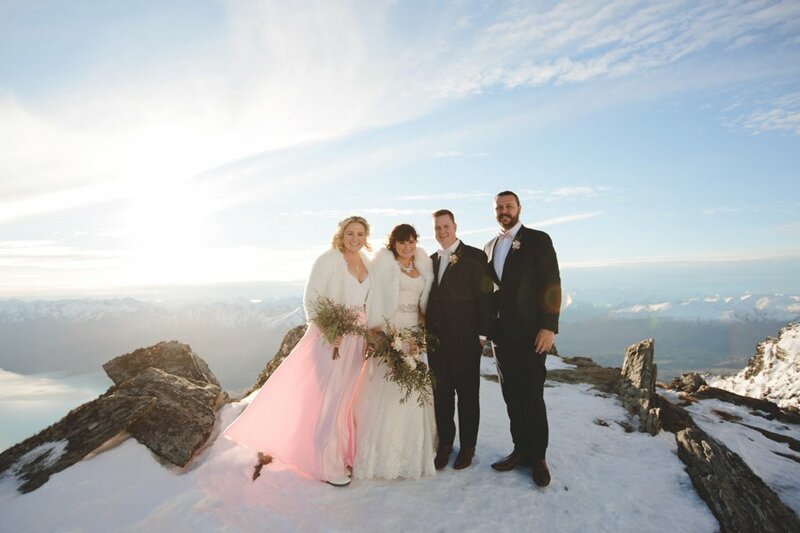 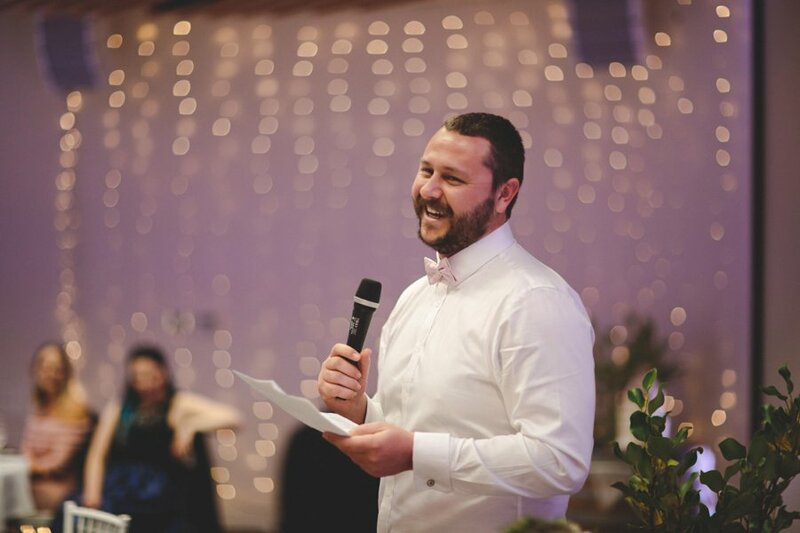 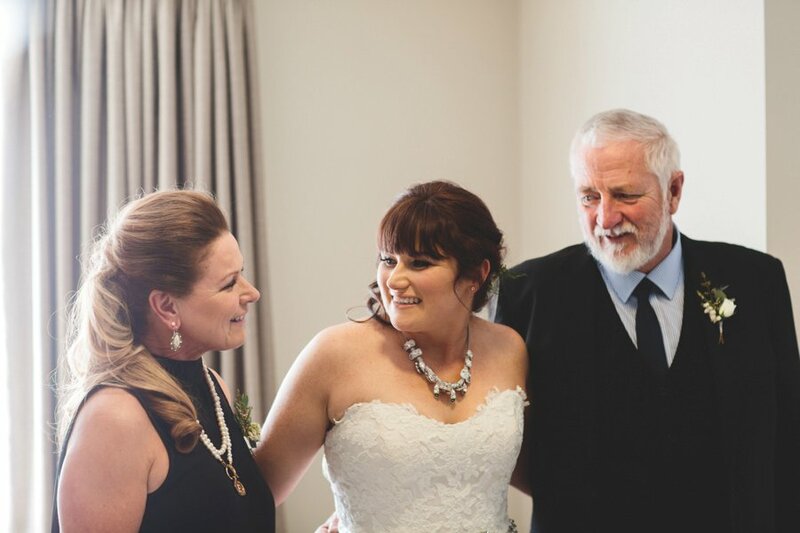 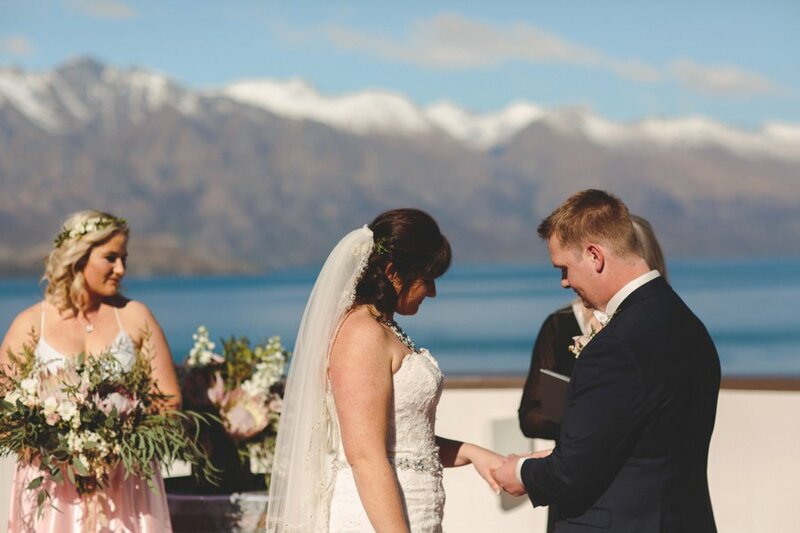 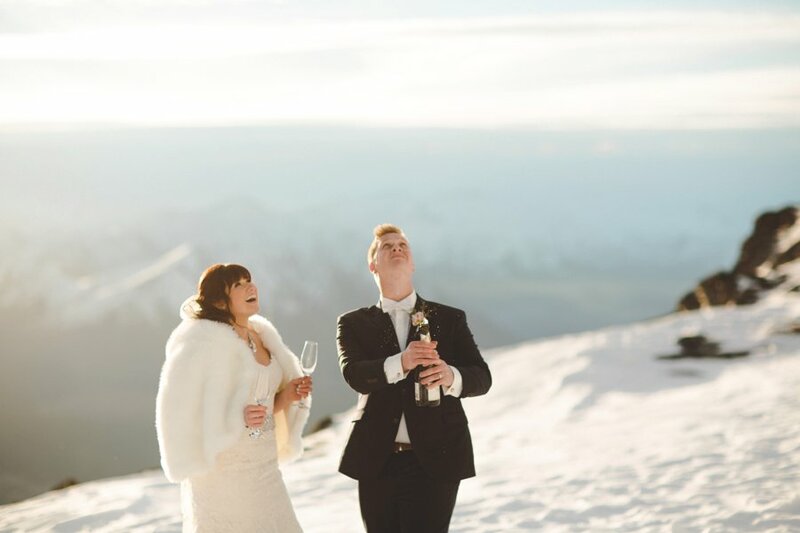 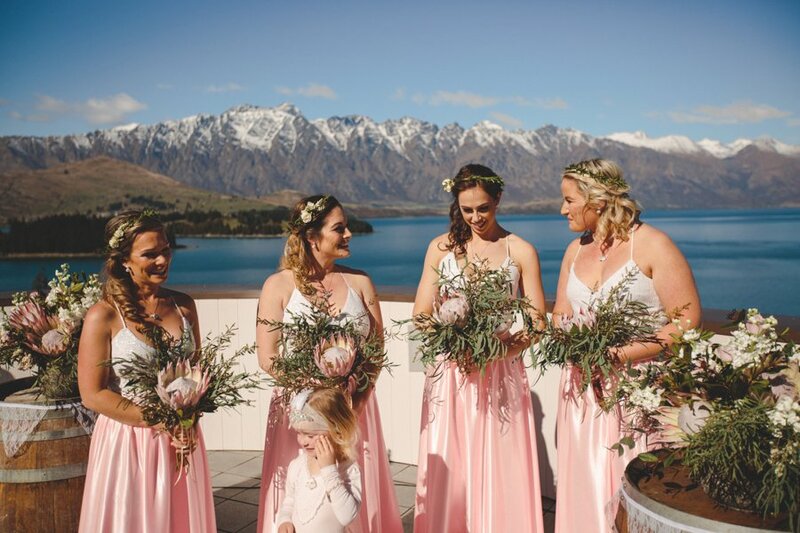 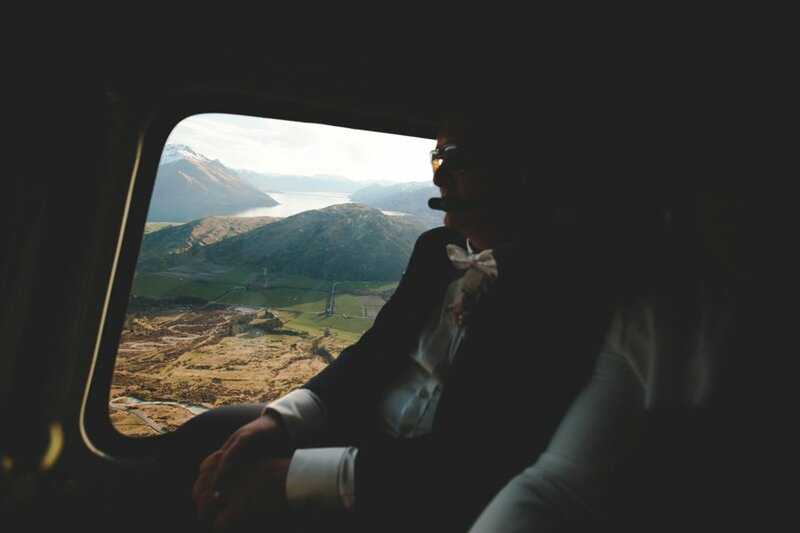 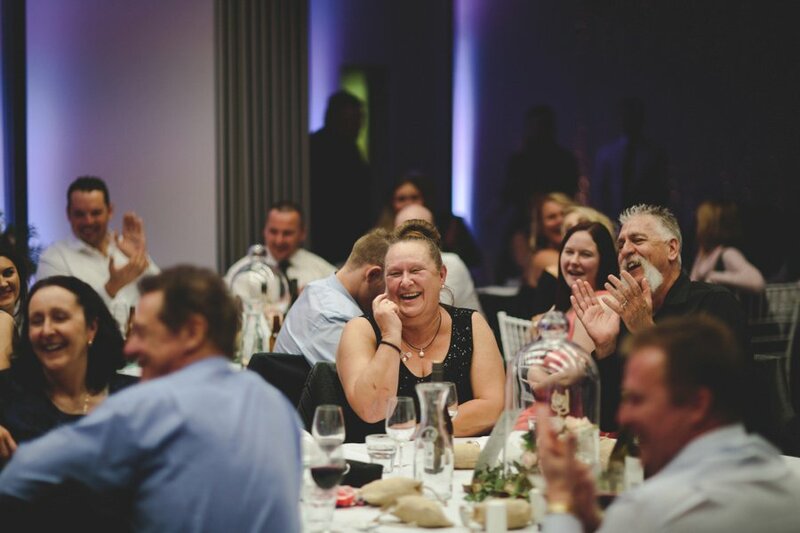 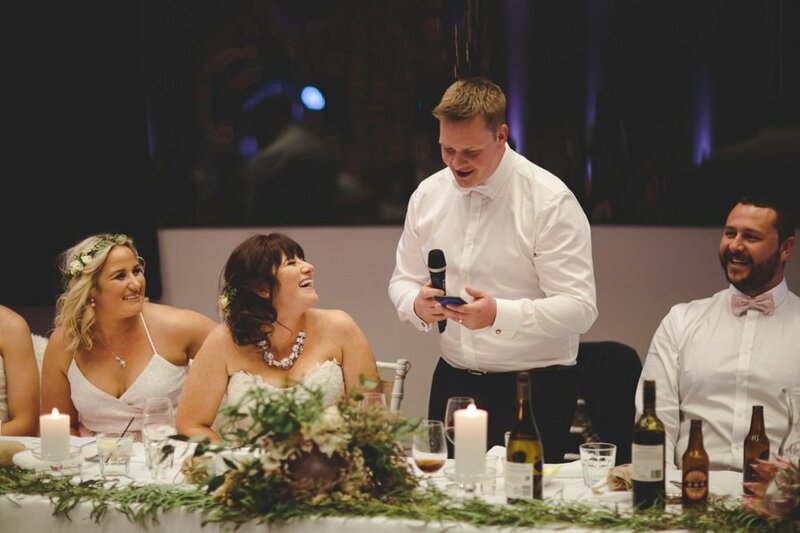 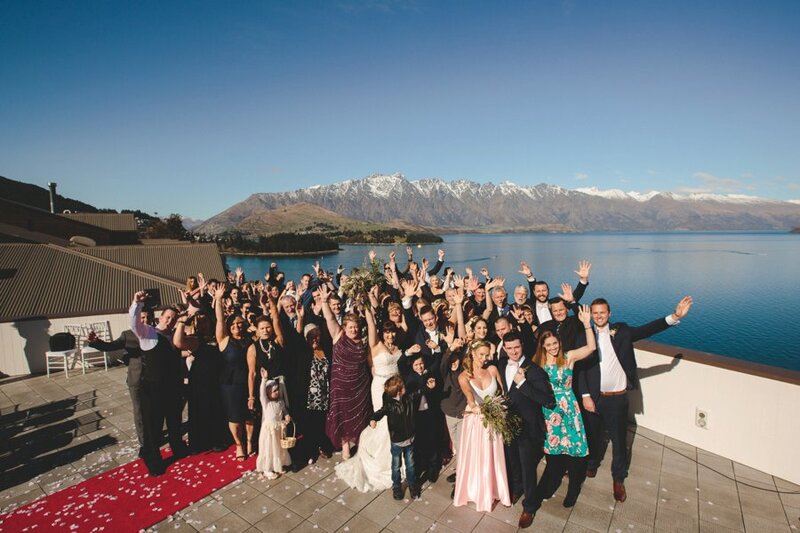 What I love about The Heritage is that amazing balcony for ceremonies and the incredible panoramic window looking back to The Remarkables, where the head table can be positioned, as it was for Angela and Ben. 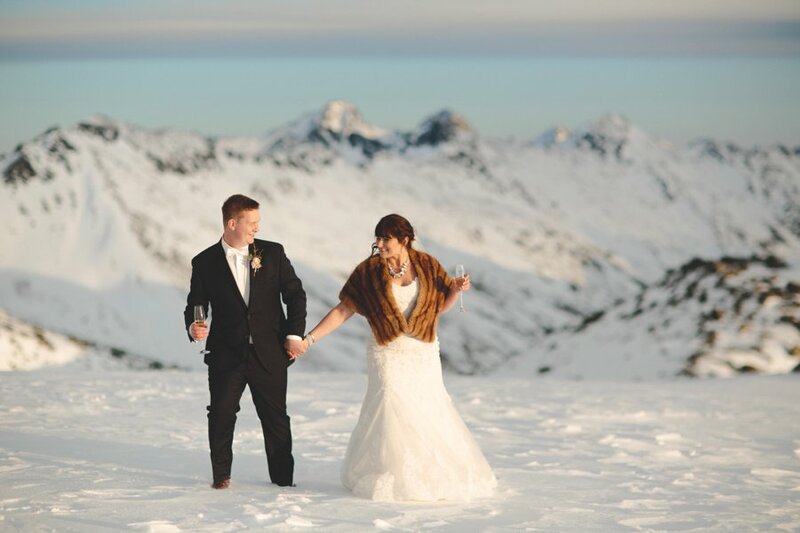 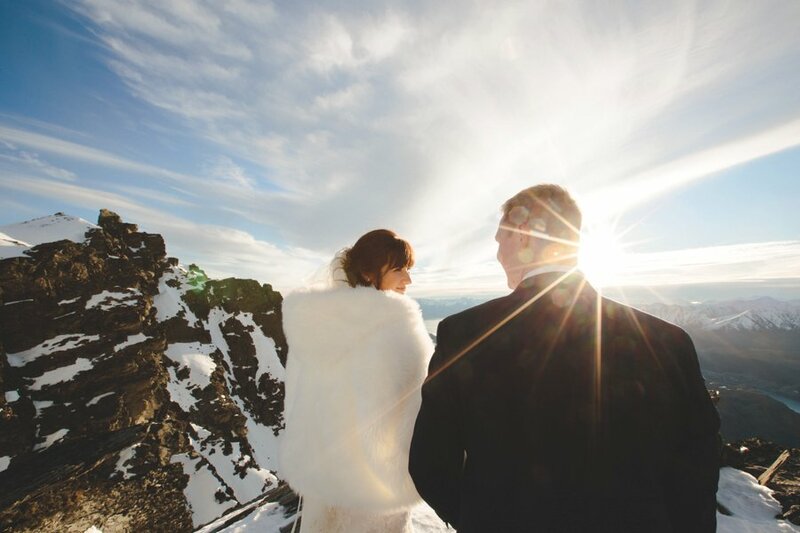 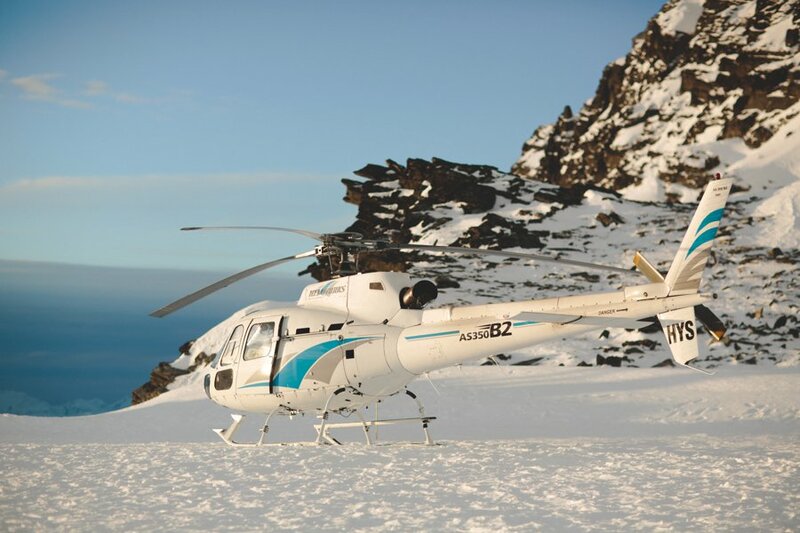 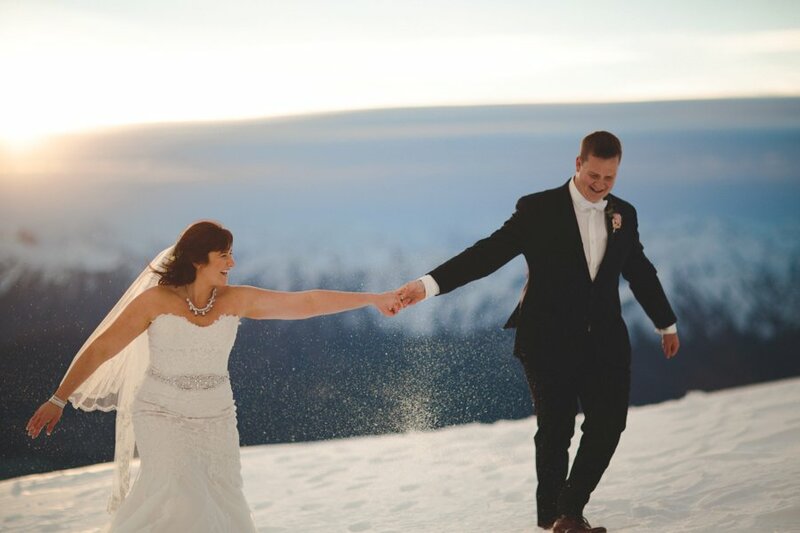 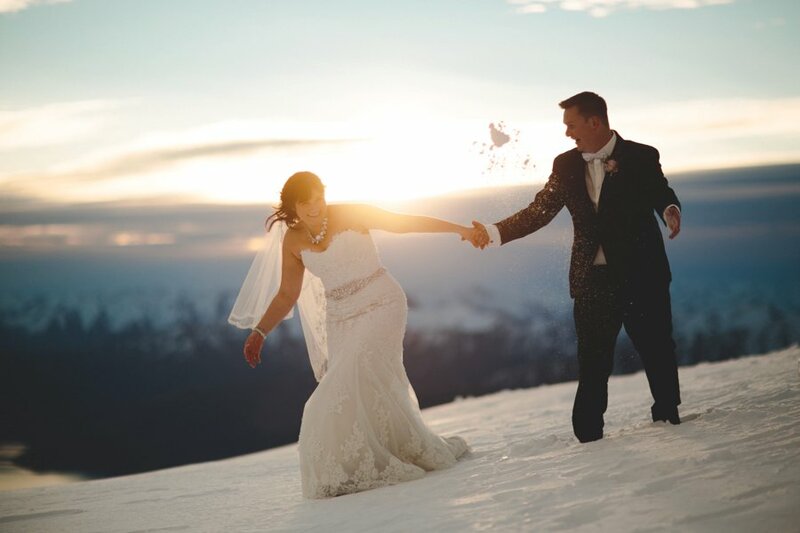 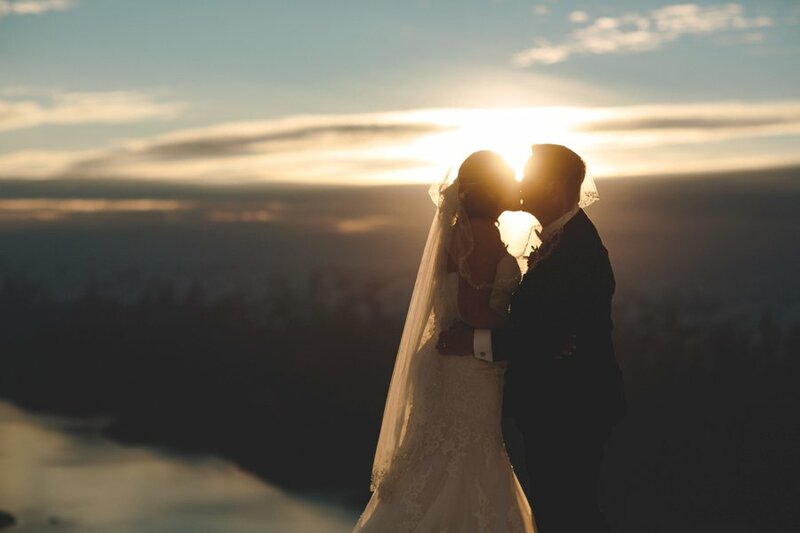 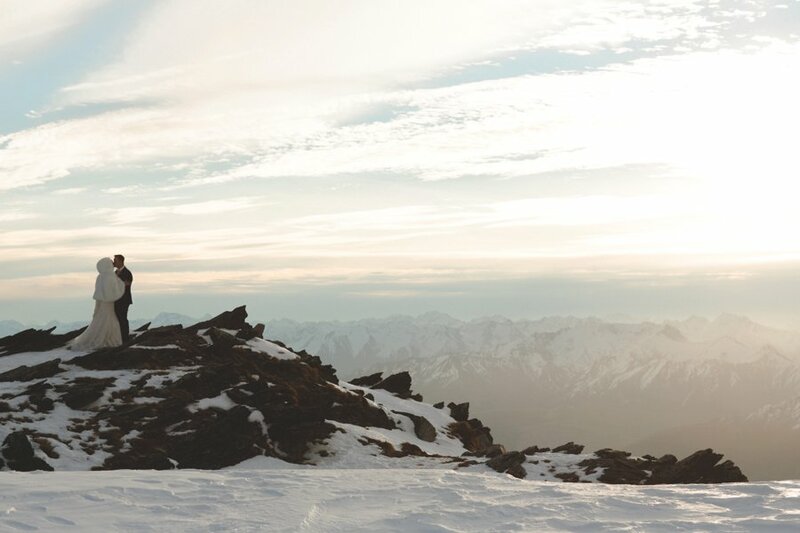 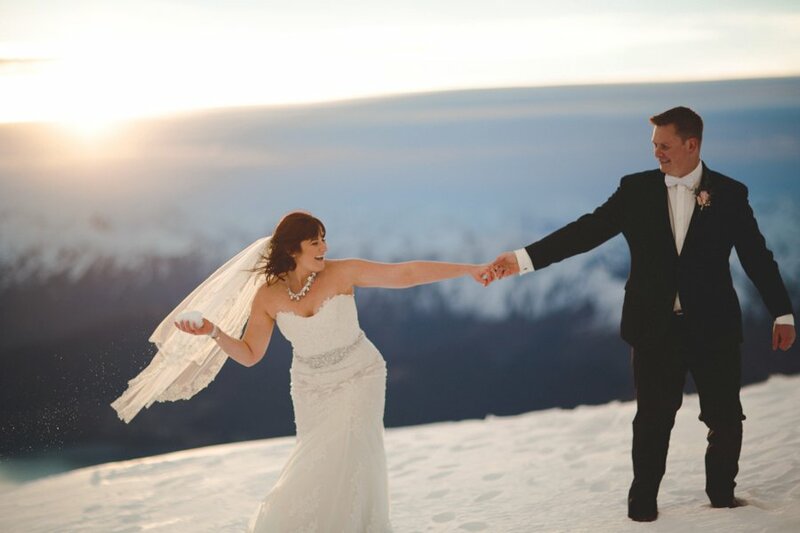 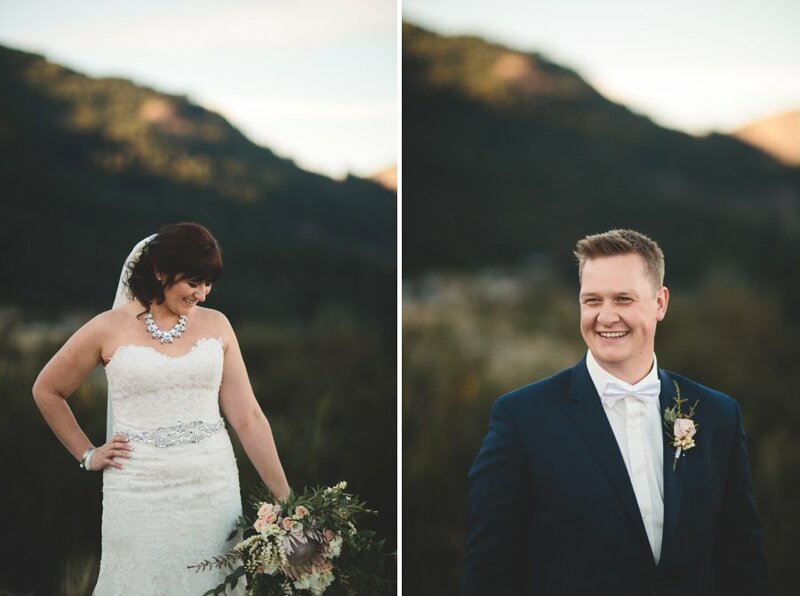 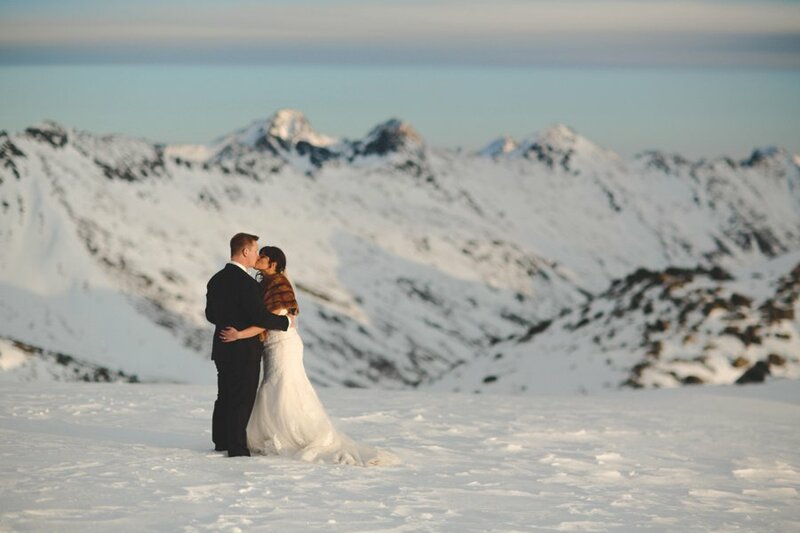 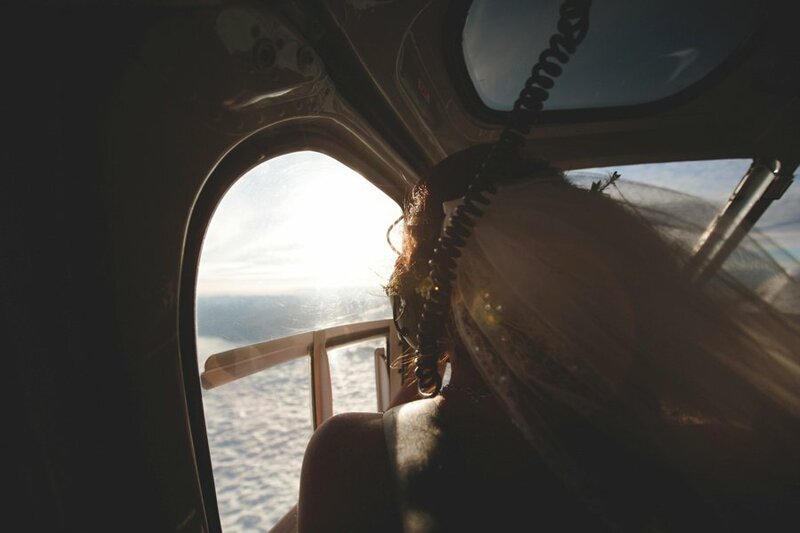 Several hours later, we flew up the mountain for their incredible sunset shoot from 6,500 feet. 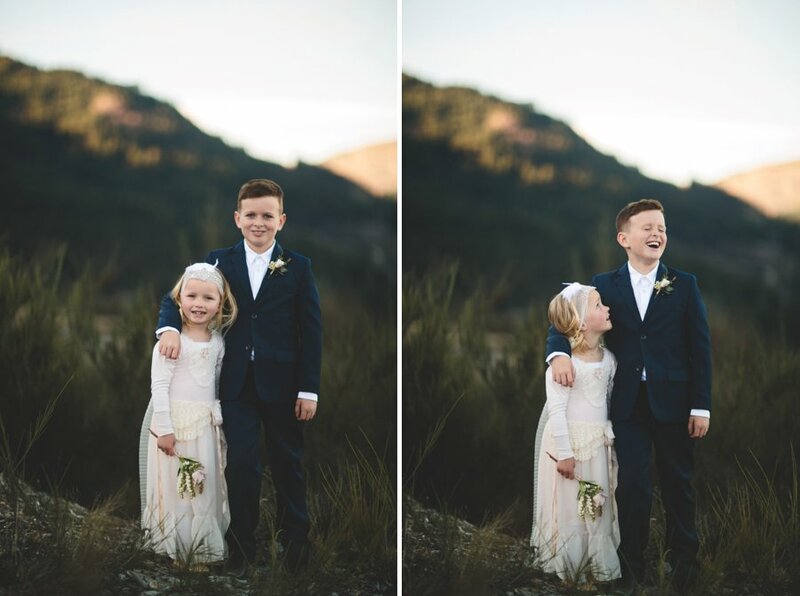 Thanks for awesome day of good laughs and sweet moments.